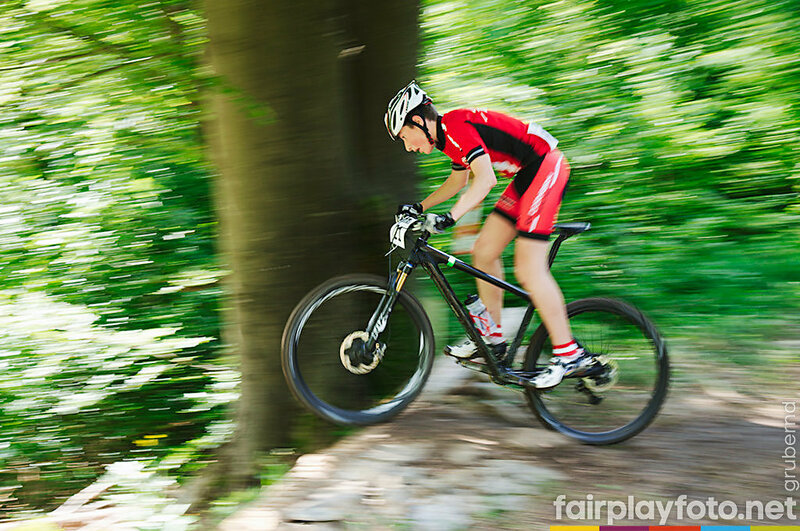 The most amazing Mountain Bike-Opening in South Eastern Austria is going to take place from Saturday the 6th till Monday the 8th of May. 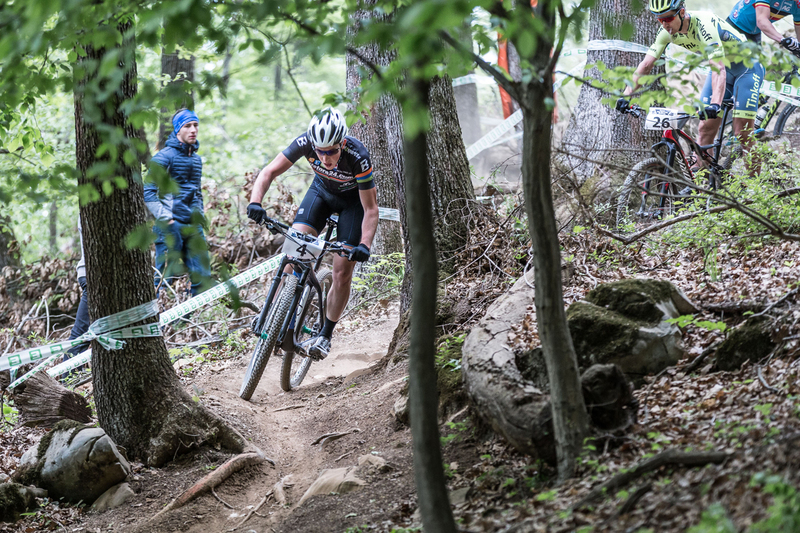 XCO UCI C1 on the 7th of May 2017. 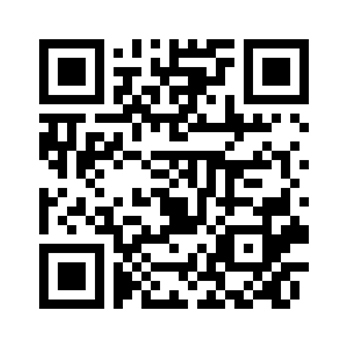 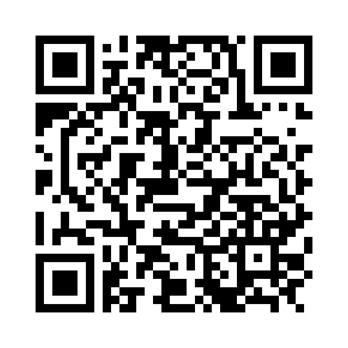 Join it! 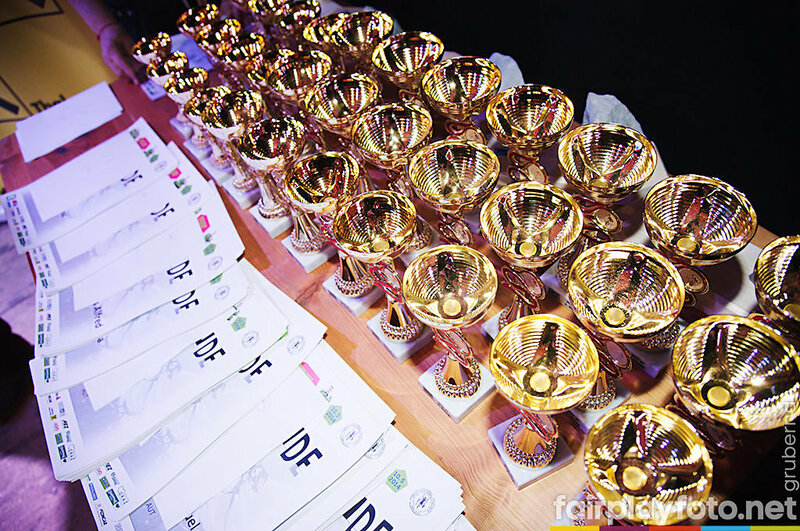 List of registrations for Saturday and Sunday! 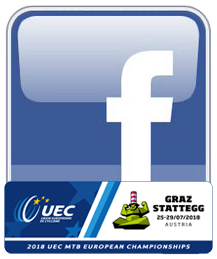 The sensational, unrivaled, legendary Grazer Bike-Opening Stattegg will "open" the bike-season 2016 in the famous bikeCULTure Region Graz from 23rd to the 25th of April 2016! 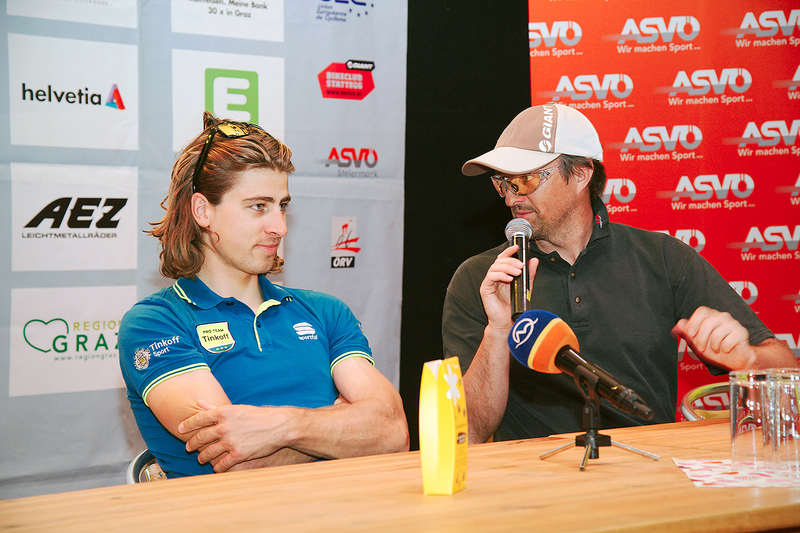 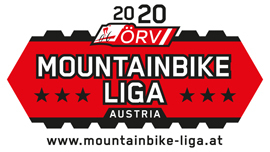 It will be part of the the Mountainbike Liga Austria UCI C1, the Austrian Youngsters Cup, the Central European Cup, Austrian Sportklassecup, the Styrian Kids Cup and will also involve the new Youngsters Hillclimb, the CENTURION MTB Challenge Gipfelsturm and the Styrian Scholarships 2016. 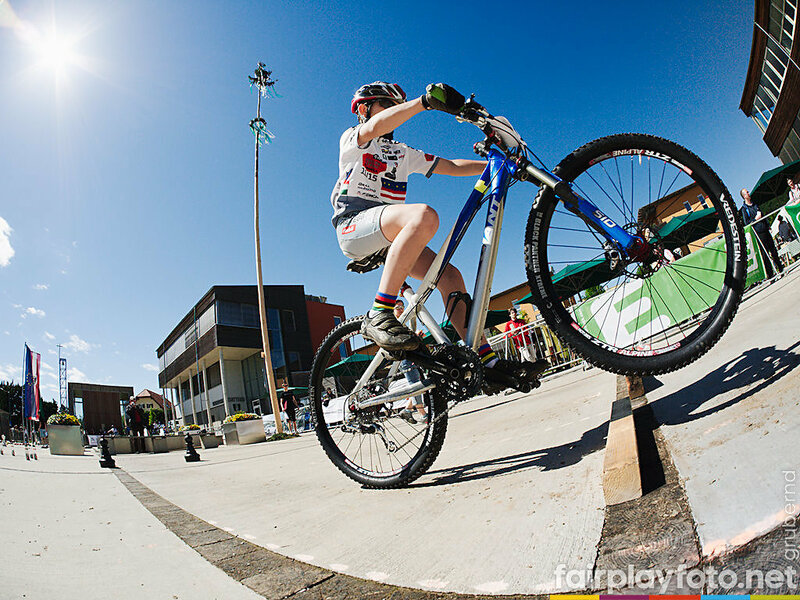 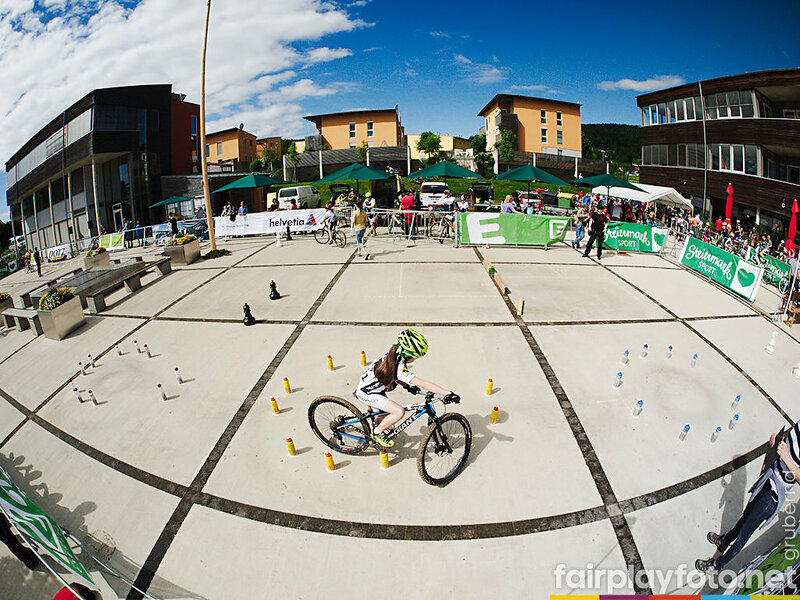 For the Youngsters U15 and U17 it will be the rehearsal for the 6th UEC European Youth MTB Championships 2016 in August. 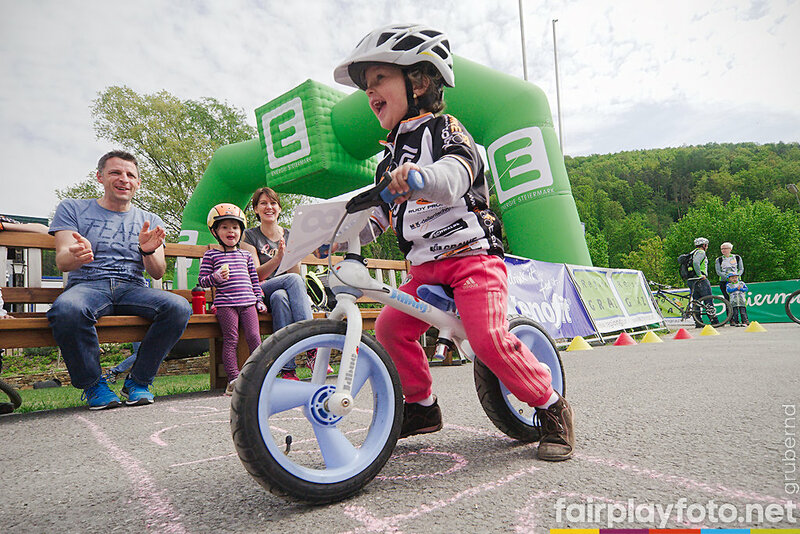 Let´s bike the Future! 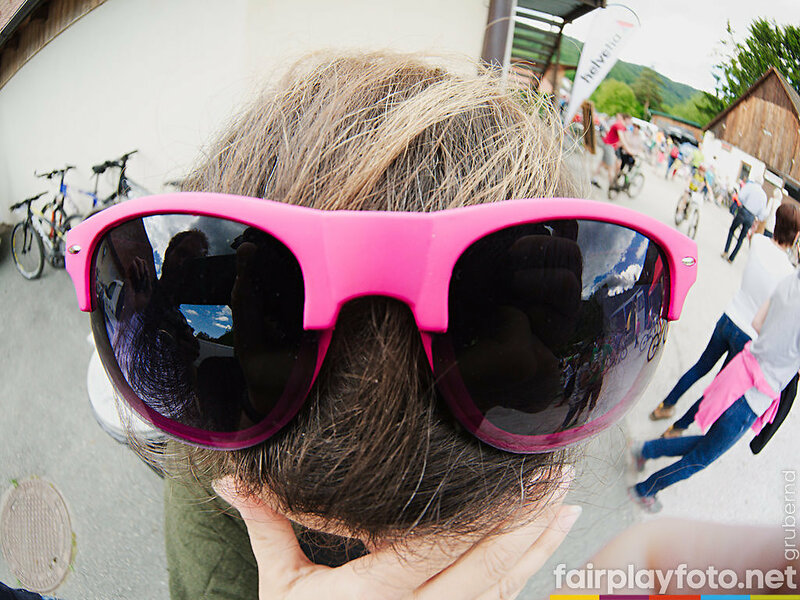 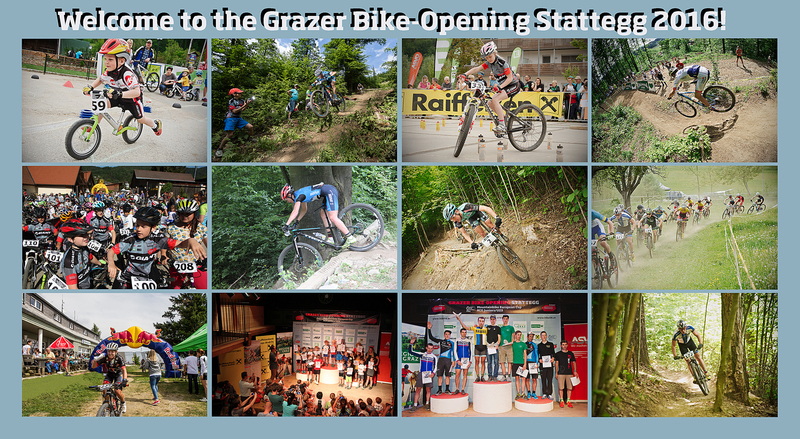 The sensational, unrivaled, legendary Grazer Bike-Opening Stattegg will "open" the bike-season 2015 in the famous bikeCULTure Region Graz from 9th to the 11th of May 2015! 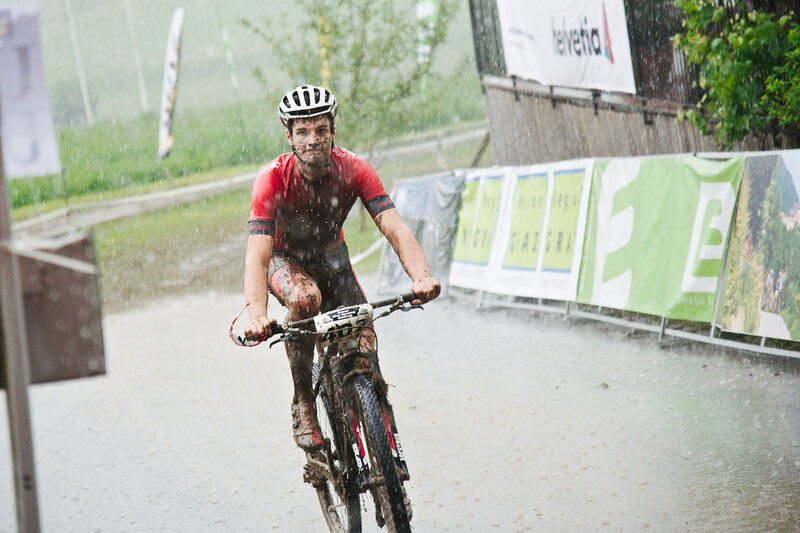 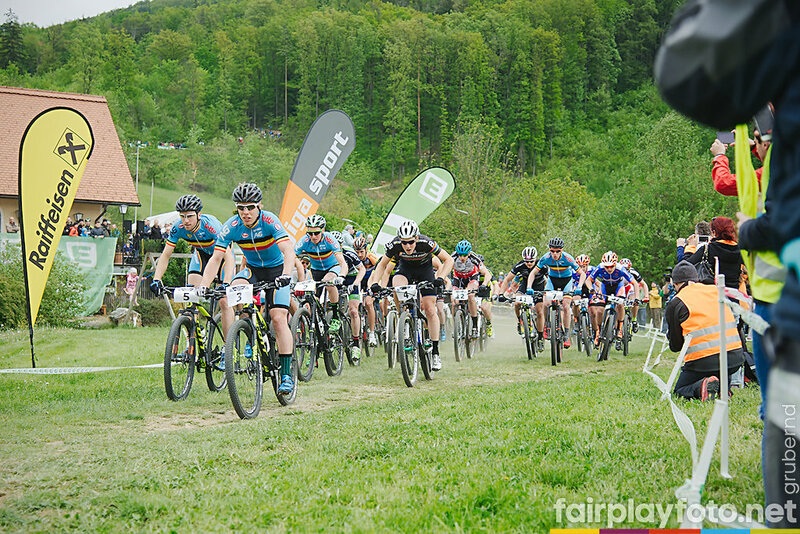 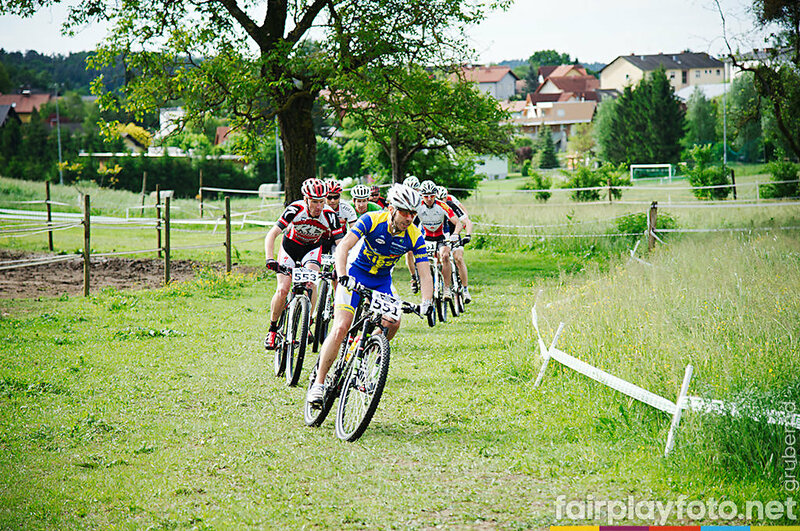 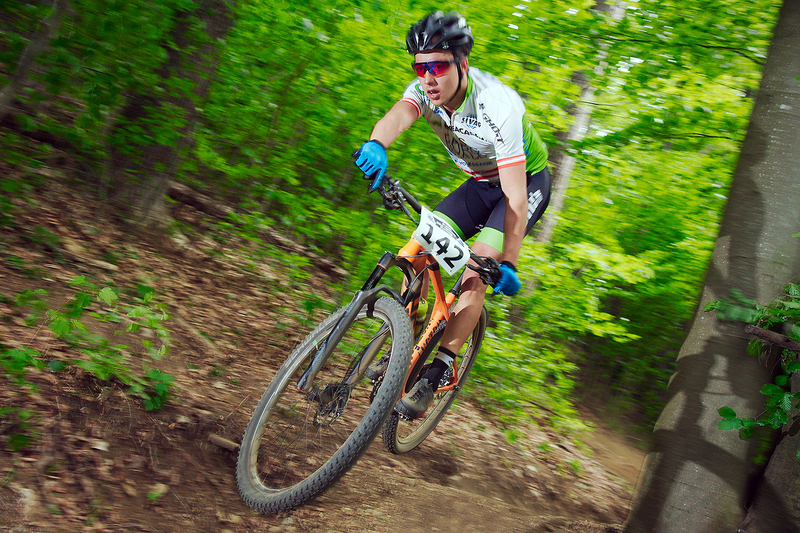 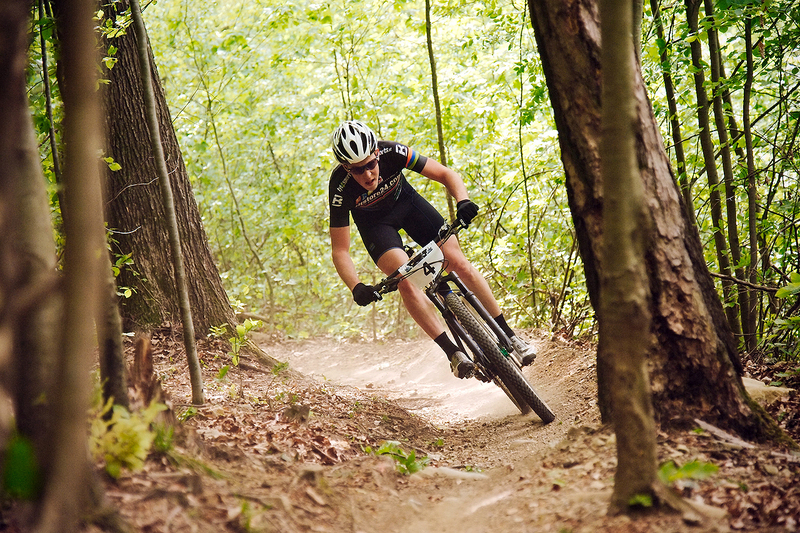 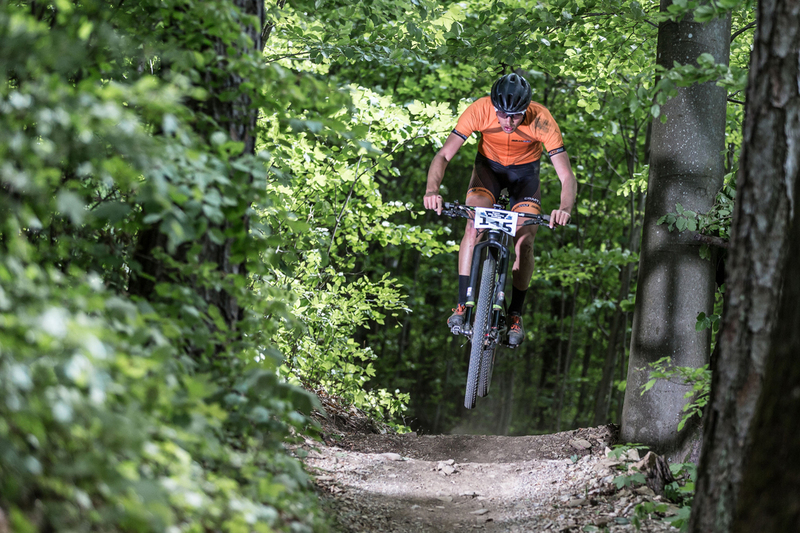 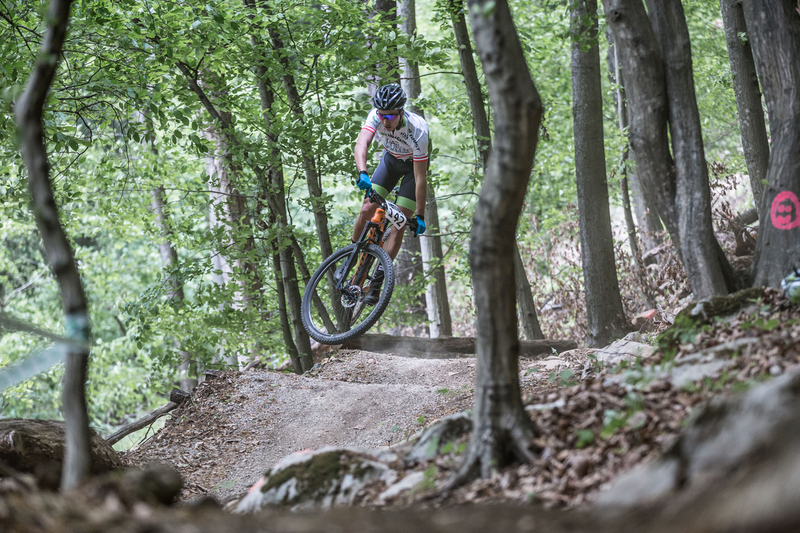 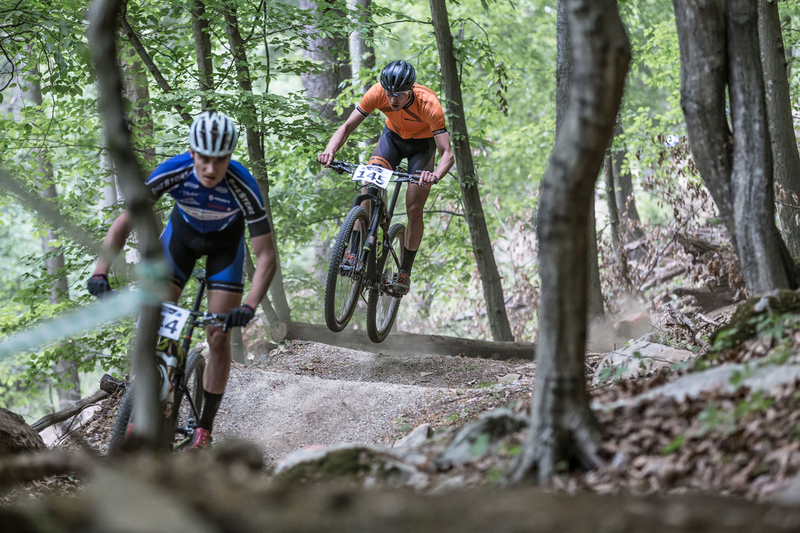 It will be part of the the Mountainbike Liga Austria UCI C1, the Austrian Younsters Cup, the Central European Cup, Austrian Sportklassecup, the Styrian Kids Cup and will also involve the Unicycle XC , the Styrian Academic Championships and the Styrian Scholarships 2015. 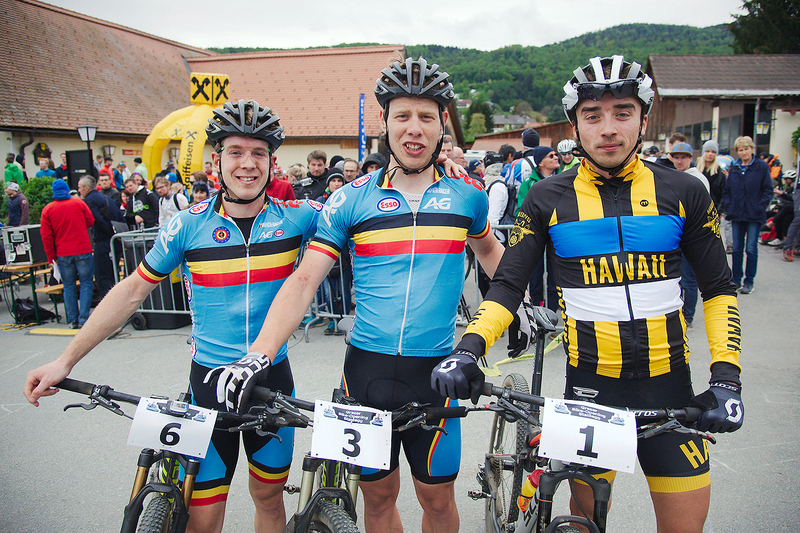 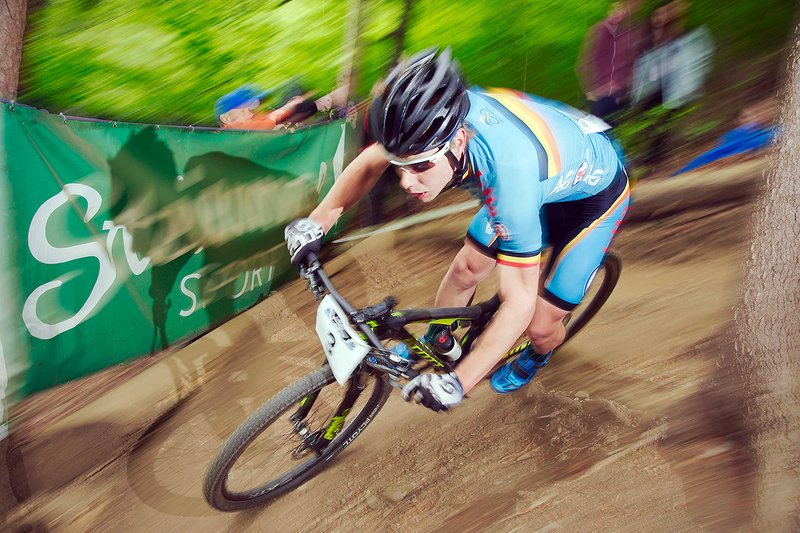 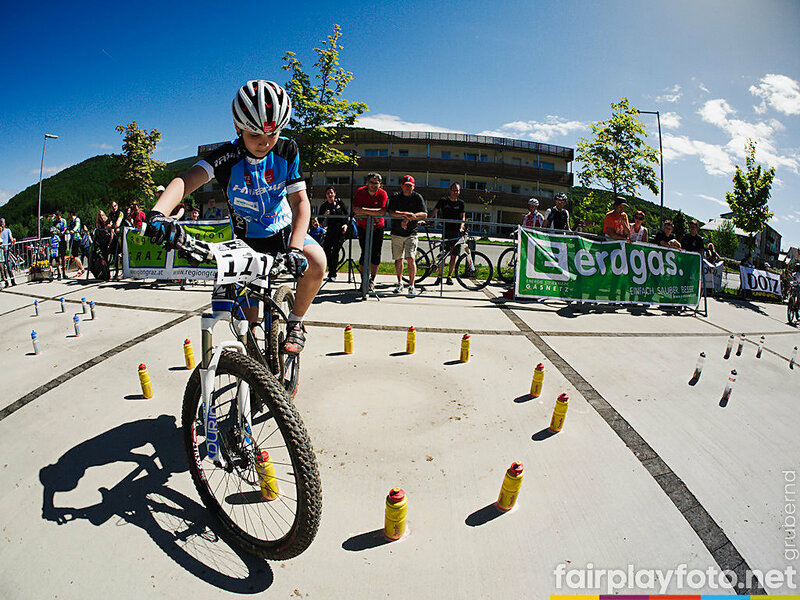 For the Younsters U15 and U17 it will be the rehearsal for the 5th UEC European Youth MTB Championships 2015 in August. 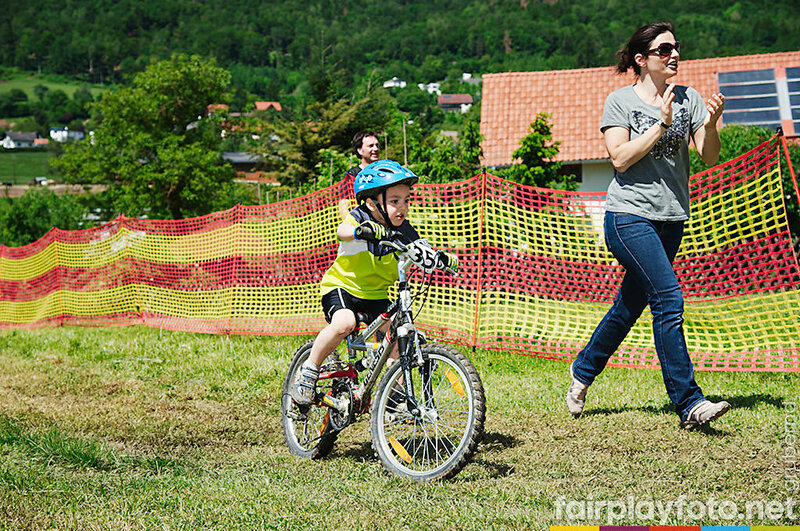 Let´s bike the Future! 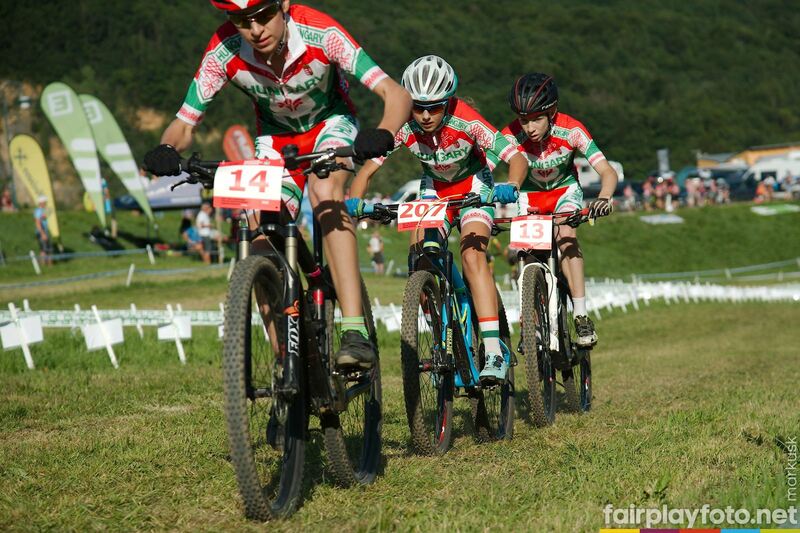 from U11 to U17 --> Mode: "Mountainbike Combined"
Technical Sections from 10:00 a.m. to 02:30 p.m.
Cross Country from U5 to U17 from 11:00 a.m. to 03:30 p.m.
Cross Country Olympic from U7 to Juniors and Teachers - from 09:00 a.m. to 01:30 p.m. 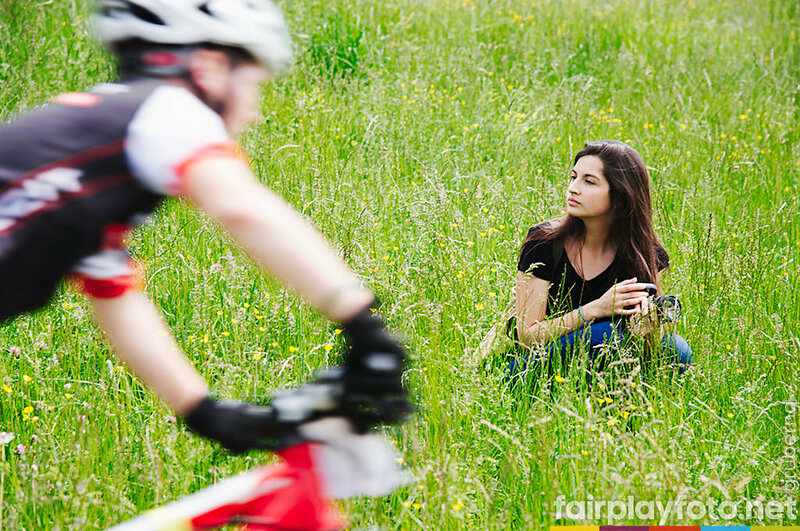 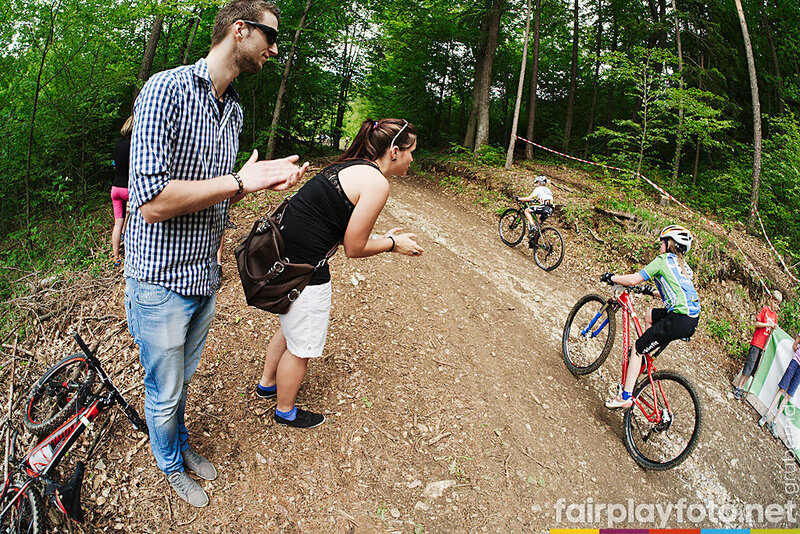 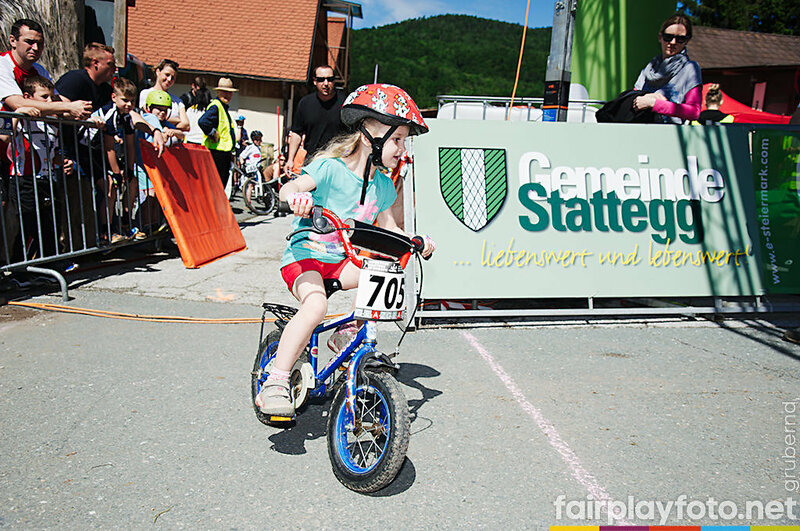 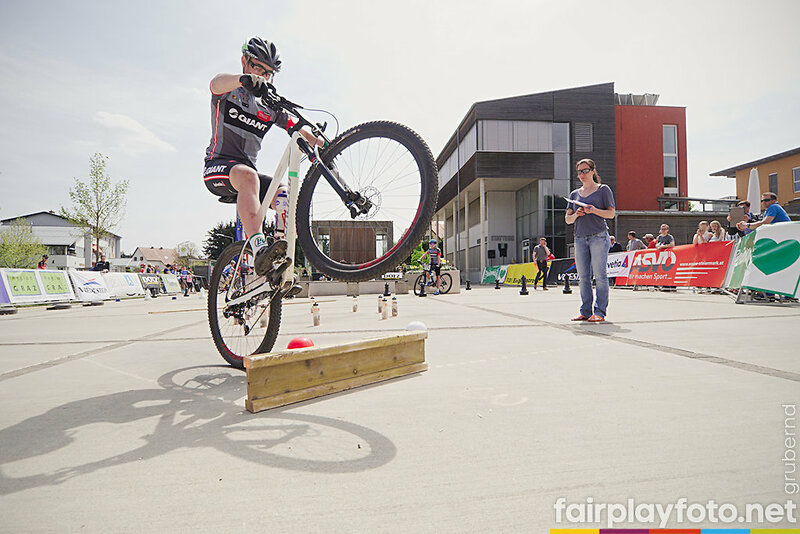 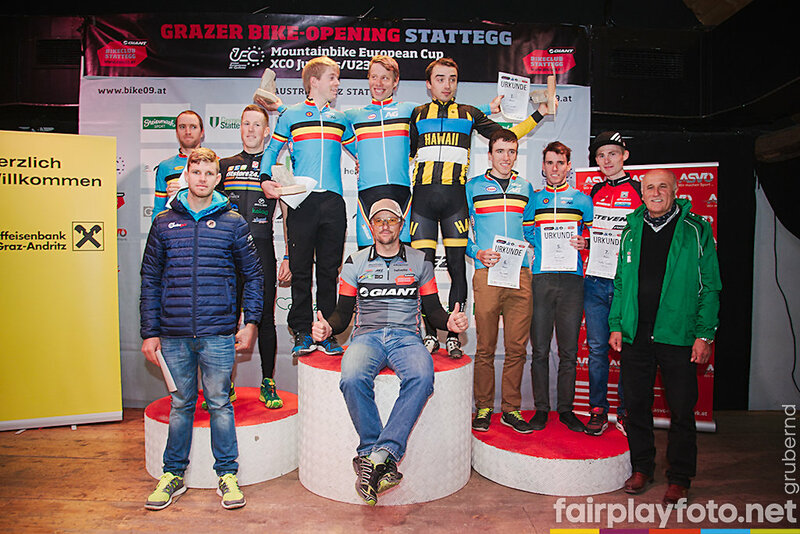 The sensational, unrivaled, legendary Grazer Bike-Opening Stattegg will "open" the bike-season 2014 in the famous bikeCULTure Region Graz from 10th to the 12th of May 2014! 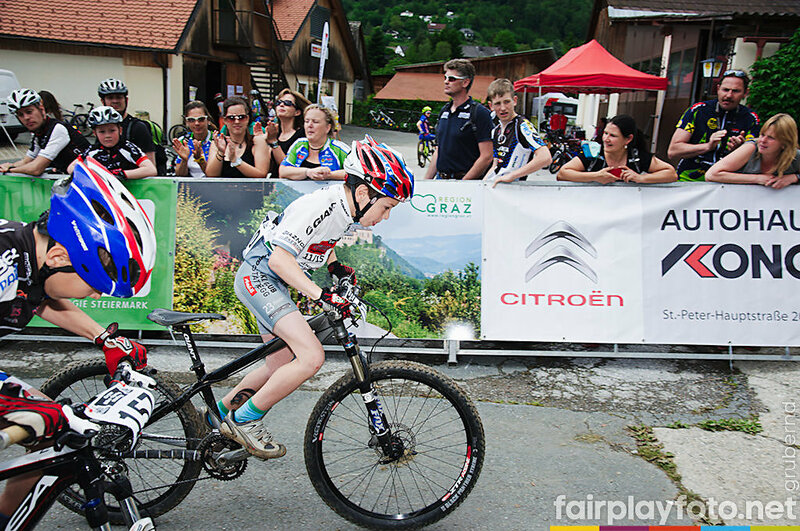 It will be part of the newly launched UCI Juniors World Series, the UEC Juniors EC, the Mountainbike Liga Austria UCI C1, the Austrian Younsters Cup, the Central European Cup, Austrian Sportklassecup, the Styrian Kids Cup and will also involve the Unicycle XC , the Styrian Academic Championships and the Styrian Scholarships 2014. 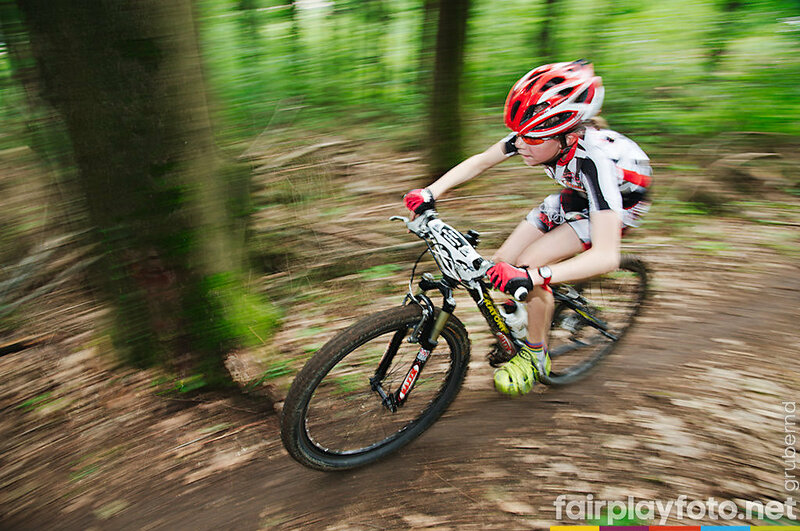 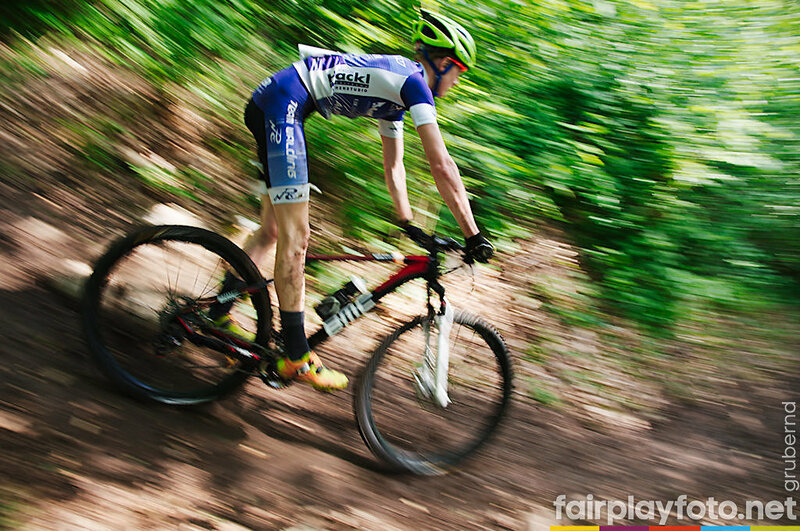 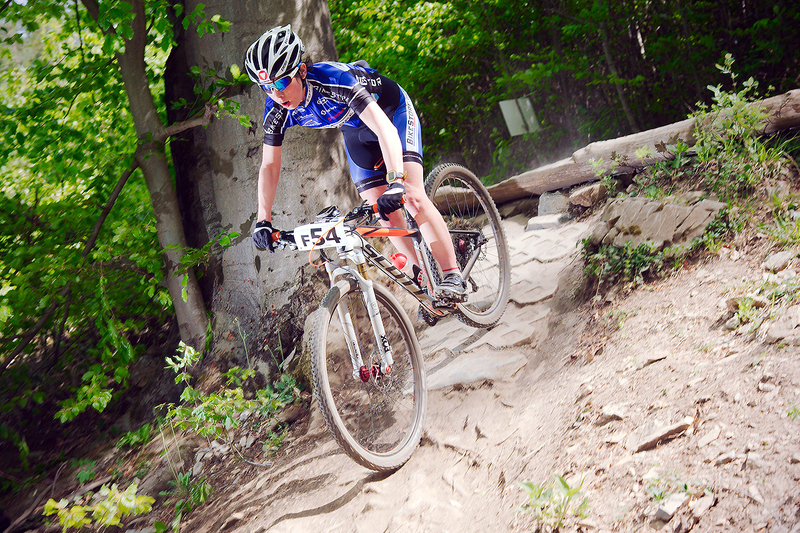 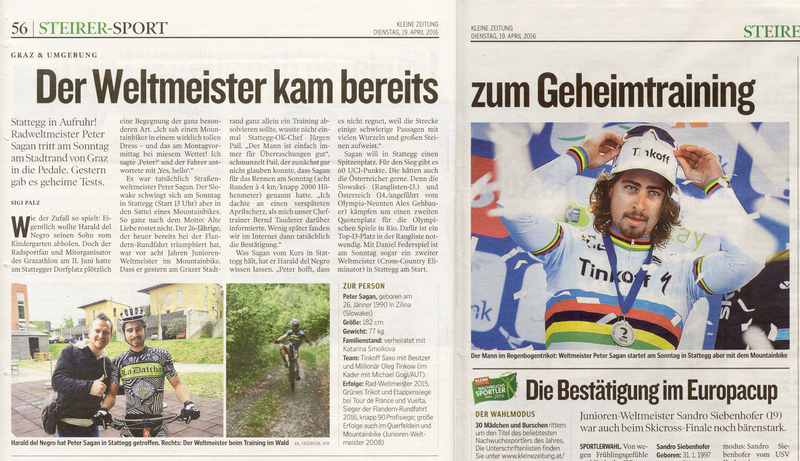 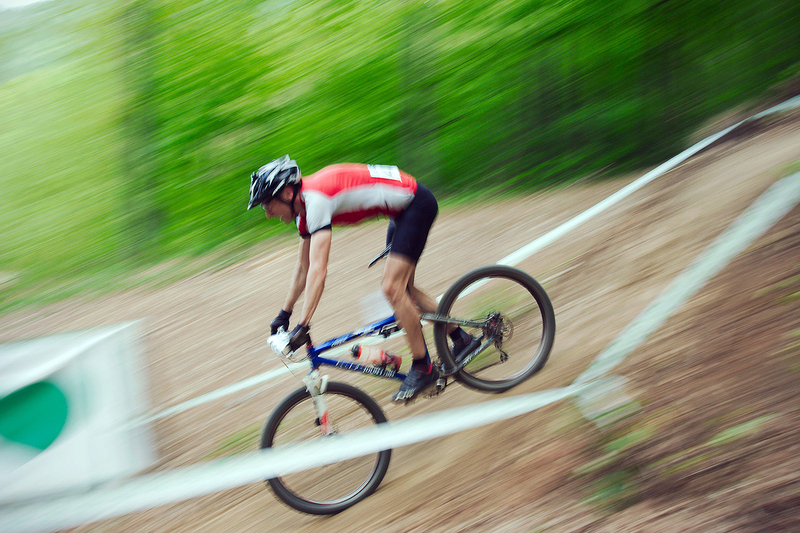 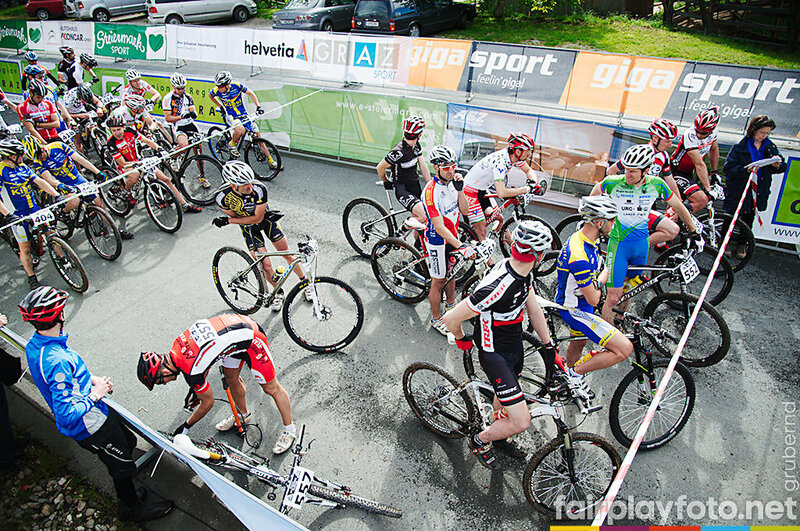 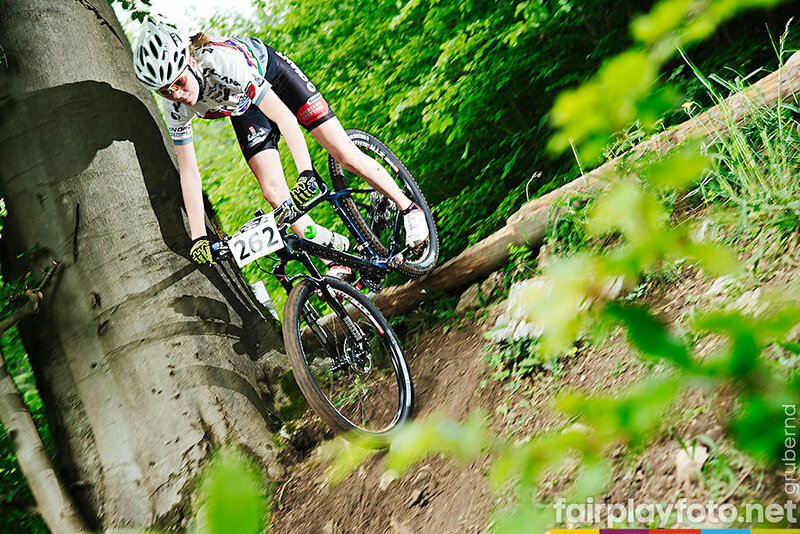 For the Younsters U15 and U17 it will be the rehearsal for the 4th UEC European Youth MTB Championships 2014 in August. 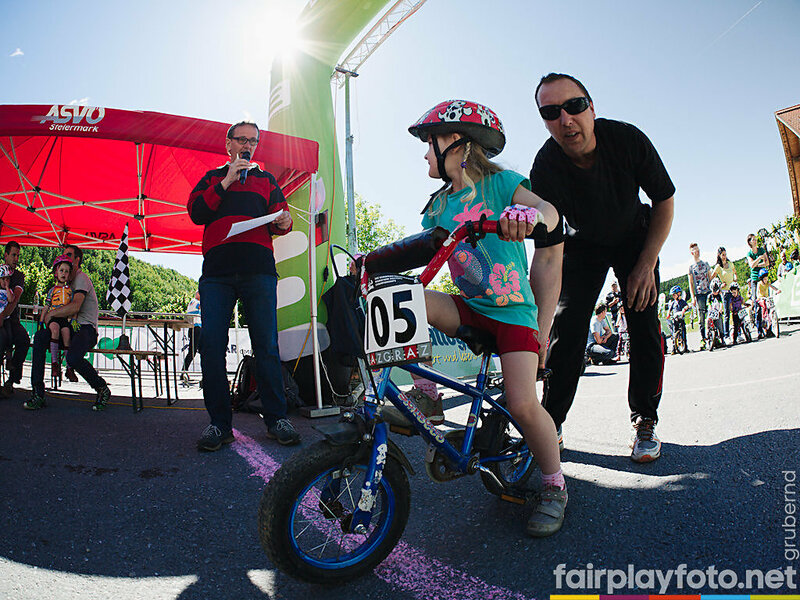 Let´s bike the Future! 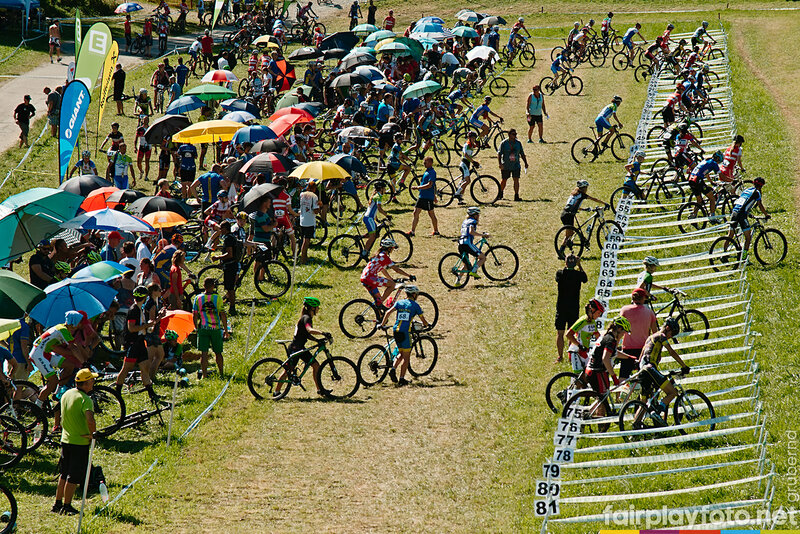 Cross Country from U5 to U17 from 11:00 a.m. to 04:15 p.m.
Pre-Starting List - Only Online-registration! 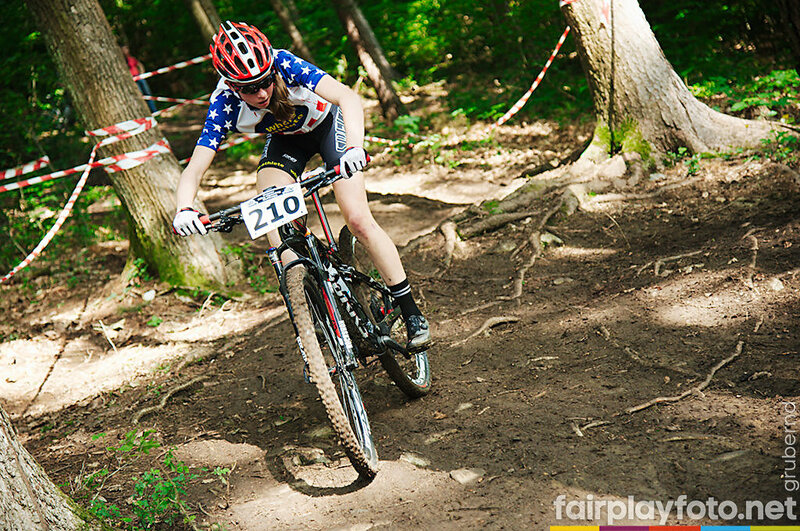 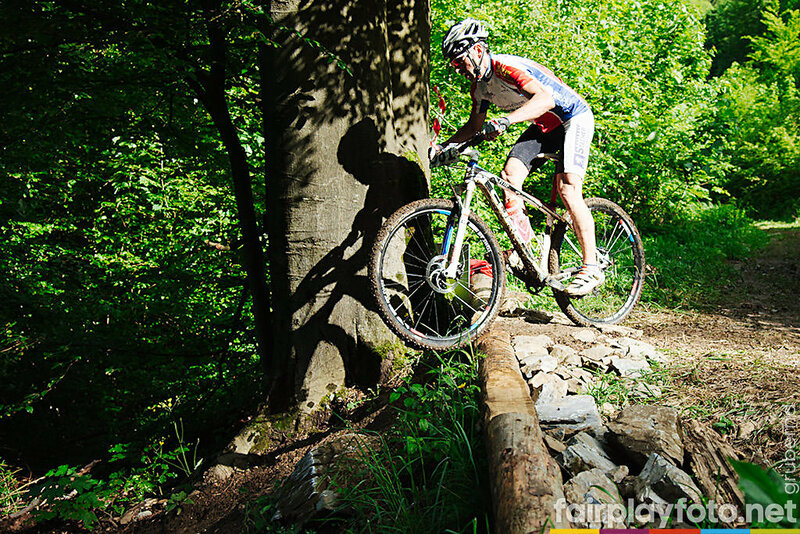 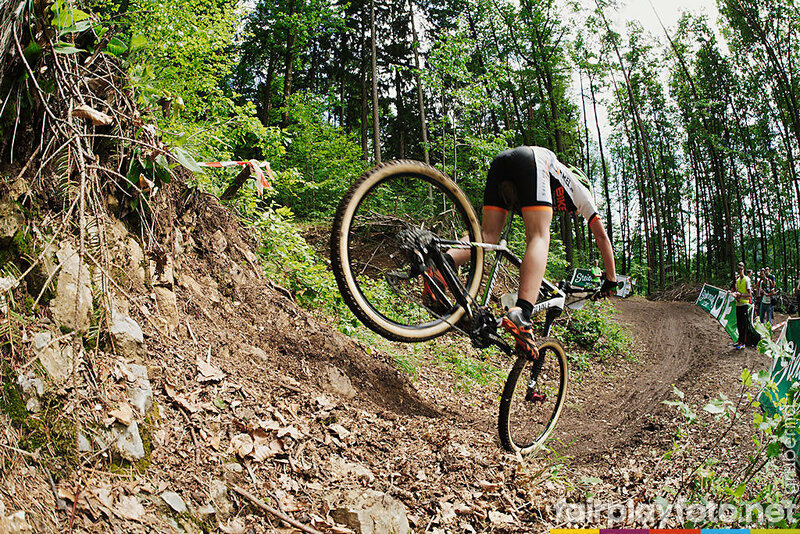 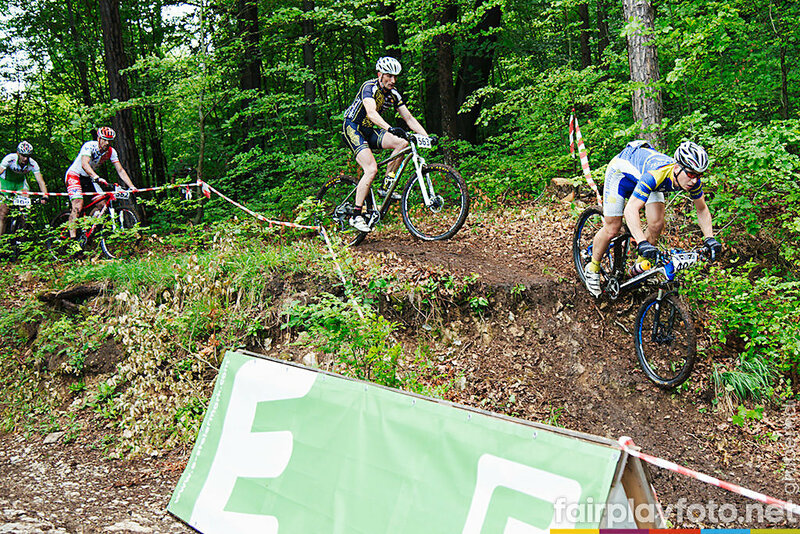 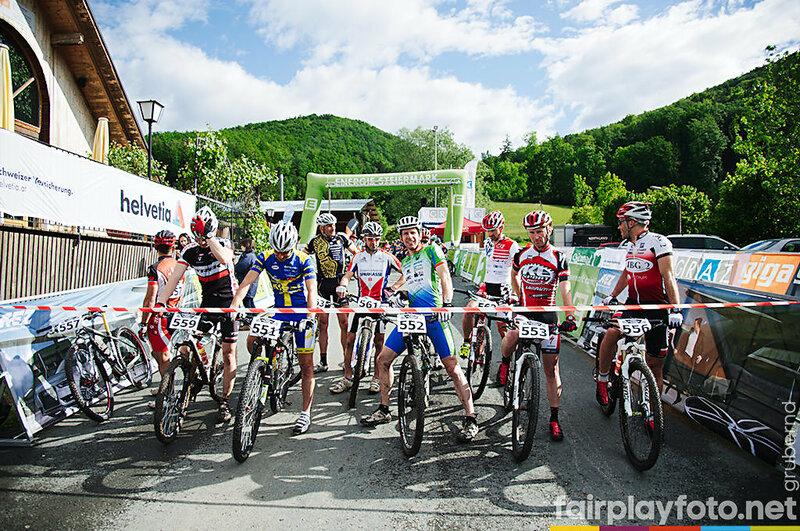 A great challenge for the European junior and U23 mountain bikers! 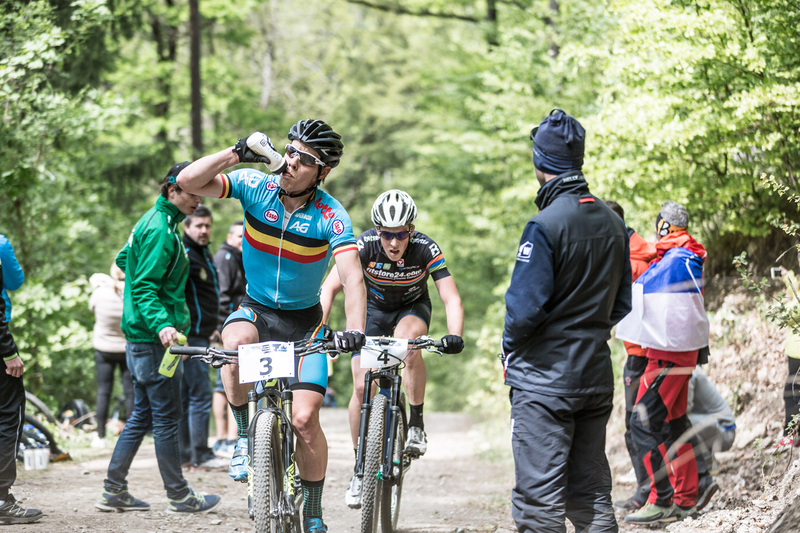 The UEC Mountainbike European Cup - XCO Juniors/U23 in the middle of Europe shall be the pulser for the progression of young mountain bikers. 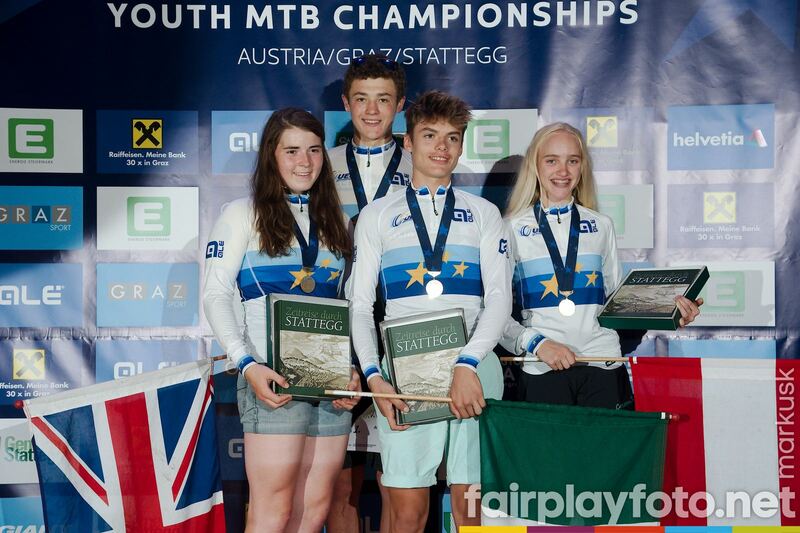 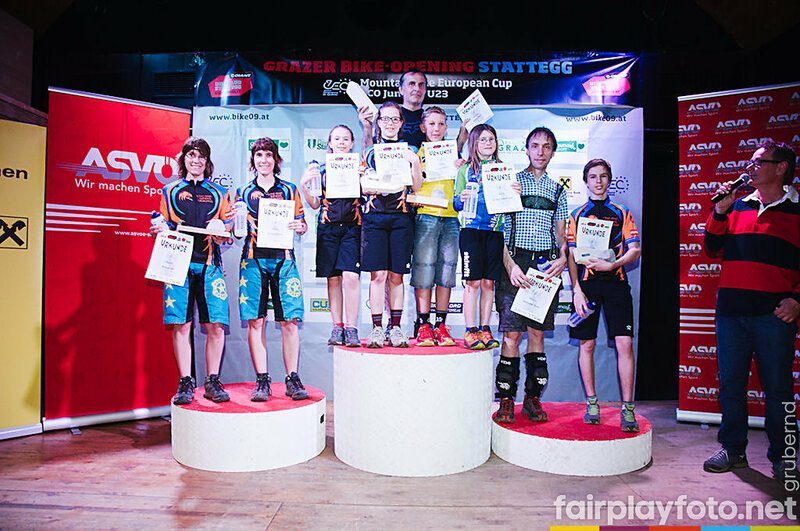 The European Cycling Union hopes to have found the missing link on the way of the young riders between the UEC European Youth Mountainbike Championships U15/U17 and a carreer as a pro in World Cup. 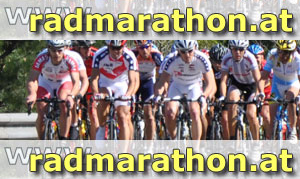 The tight completion, 4 Races within 5 weeks, at the beginning of the season shall assure the genesis of a real race flow. 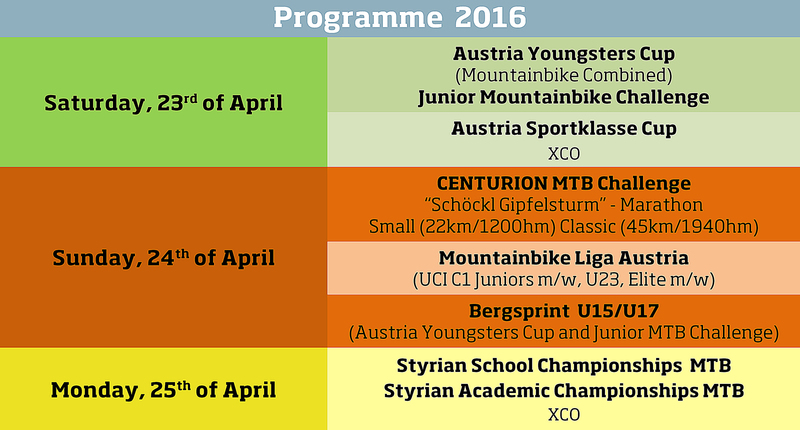 The "Tour de Bike" starts on the 31st of march and ends on the 5th of may, when the European Cup winners will be presented in Graz/Stattegg. 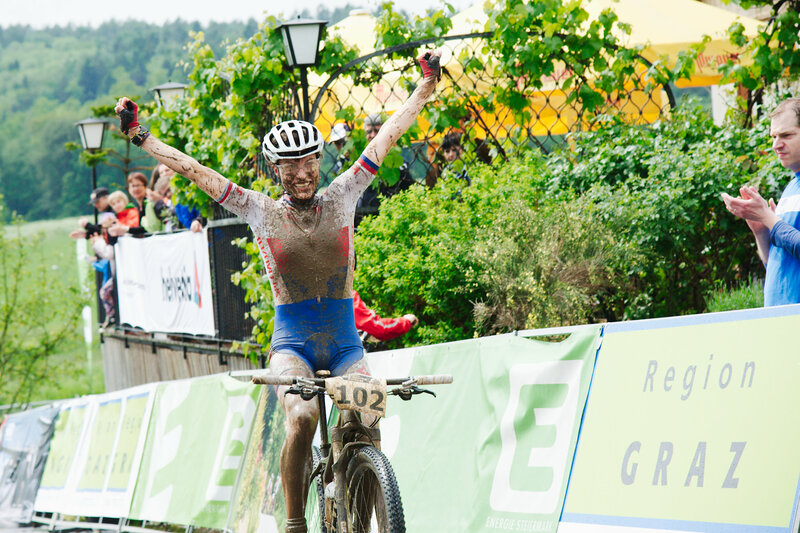 The dates for 2013 are fixed! 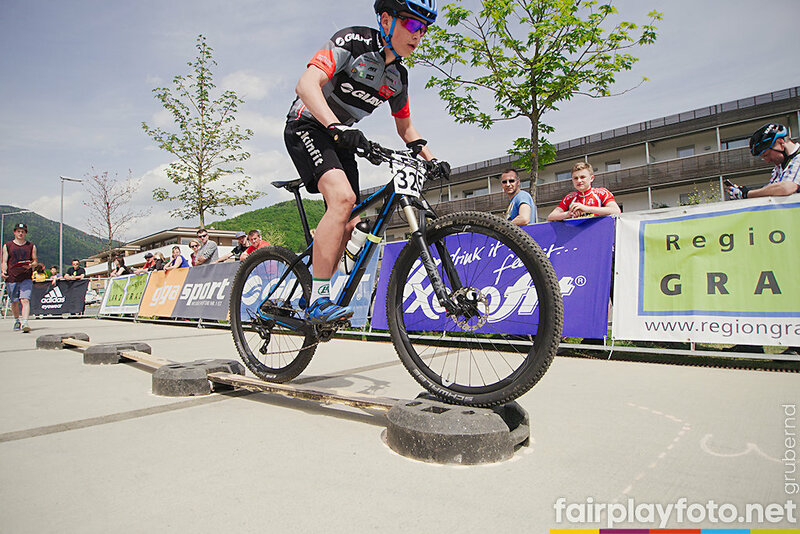 Wheels larger than 26 inches are forbidden at the Austrian Youngsters Cup! 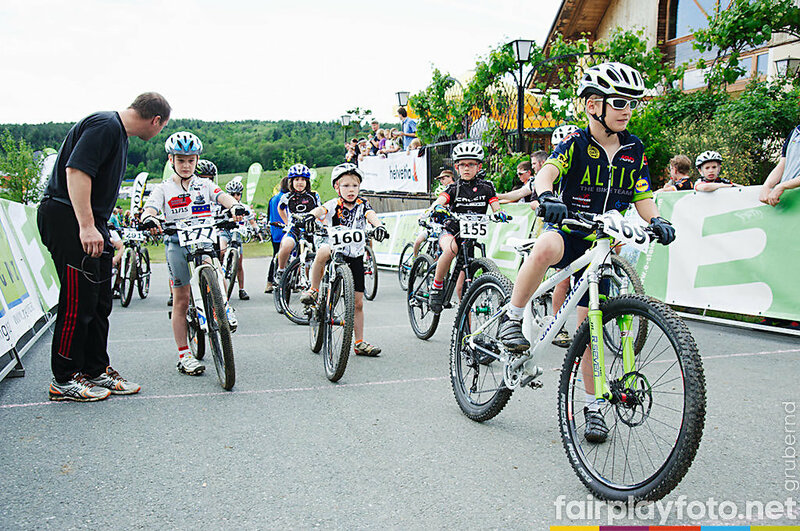 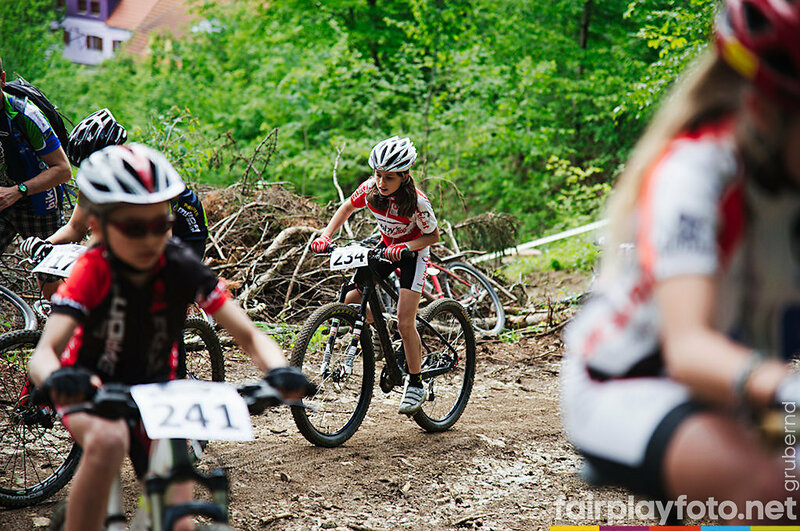 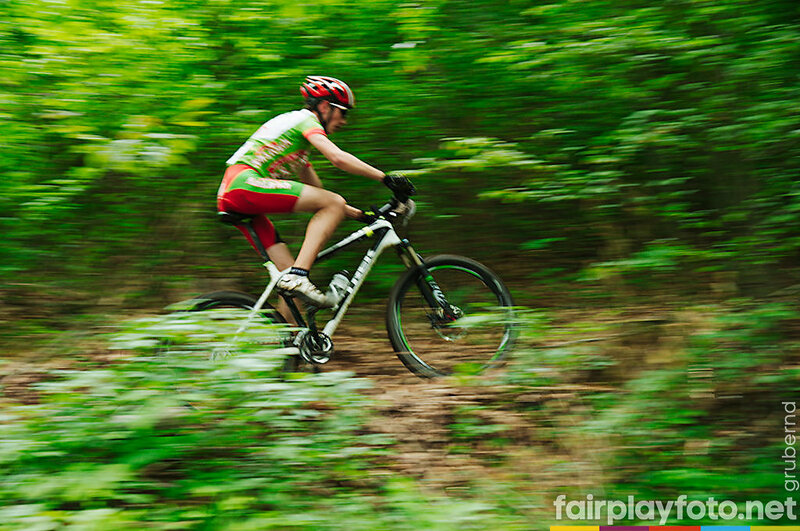 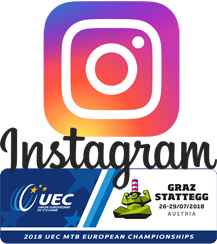 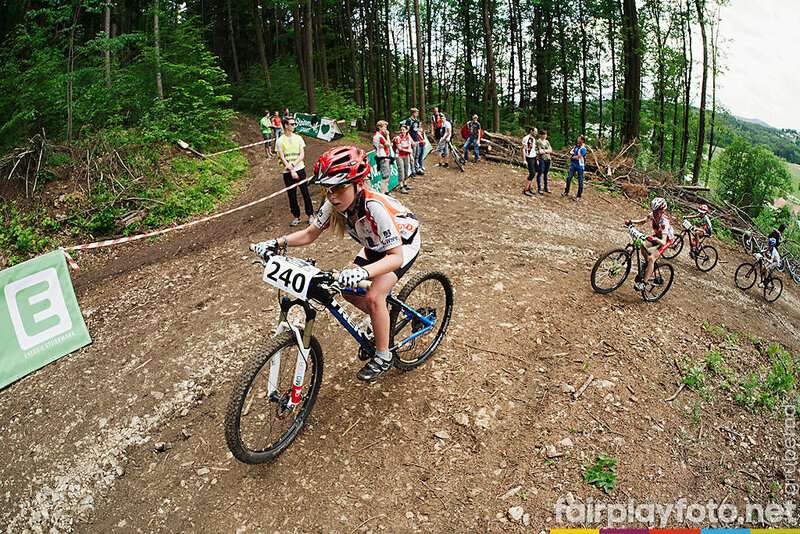 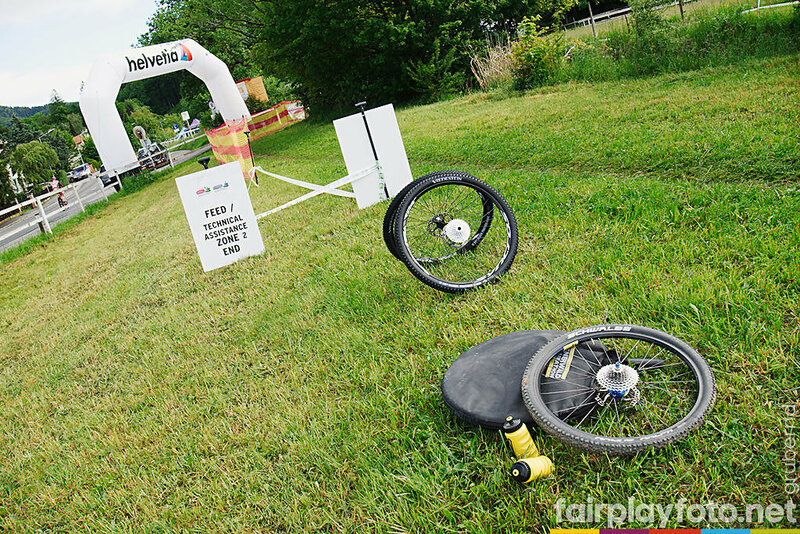 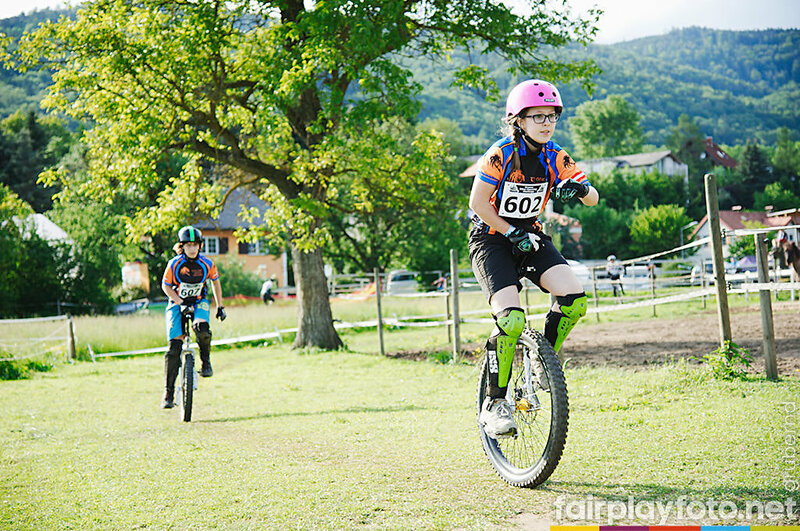 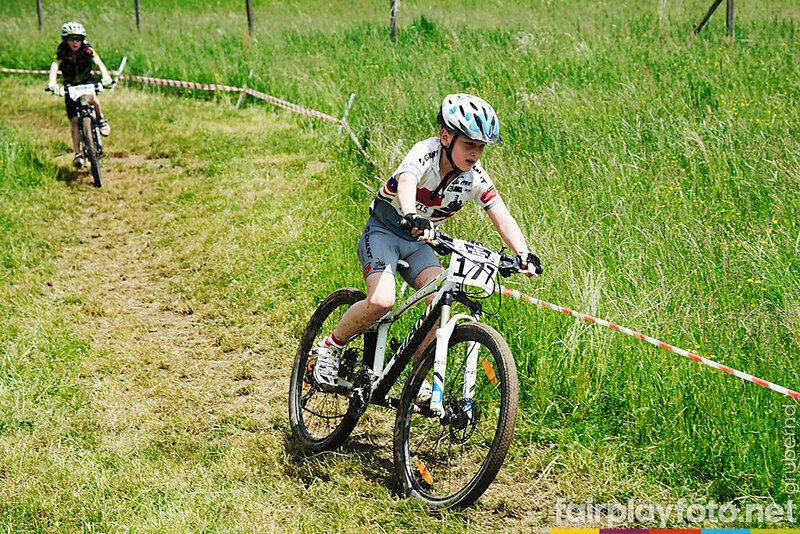 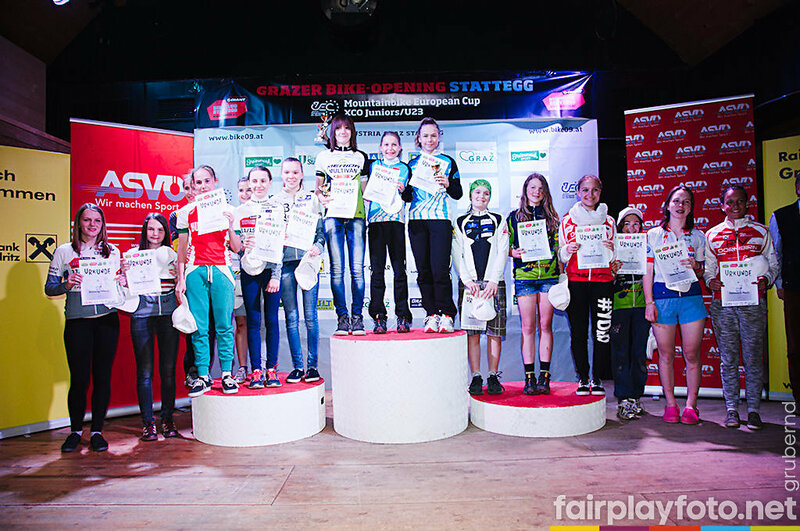 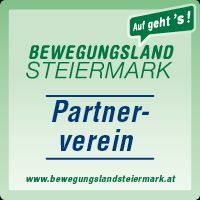 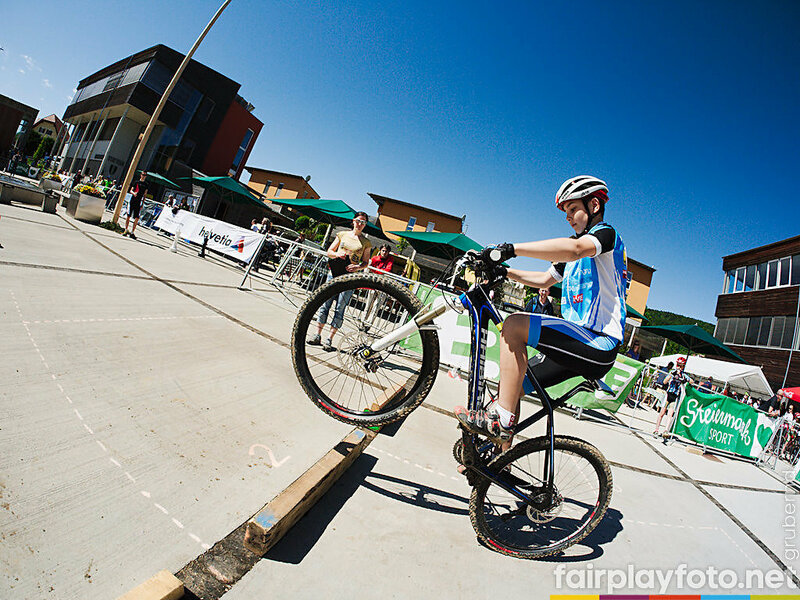 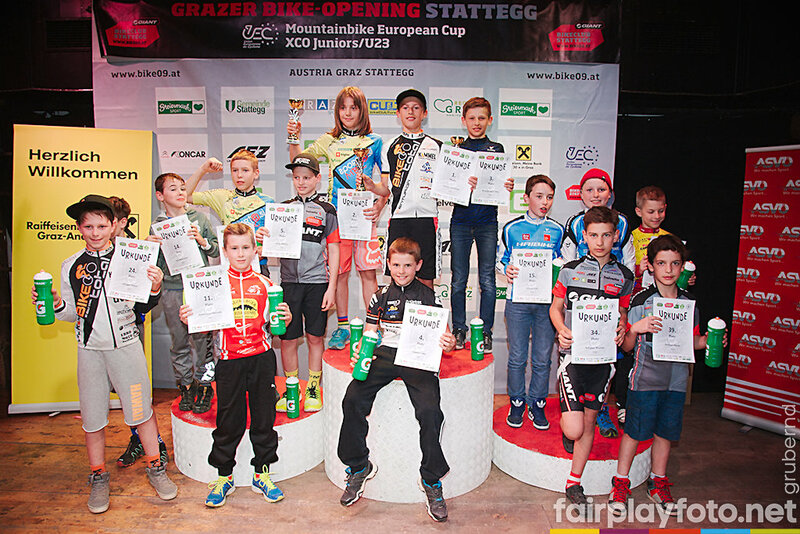 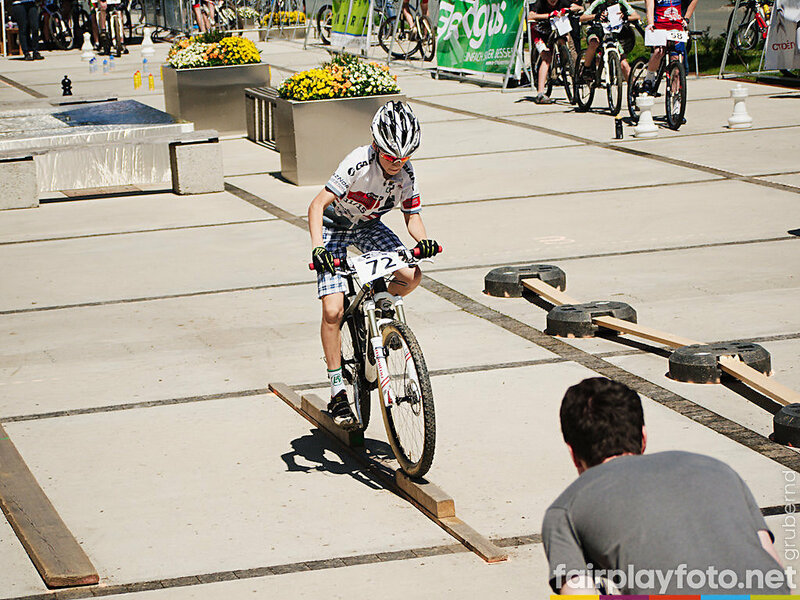 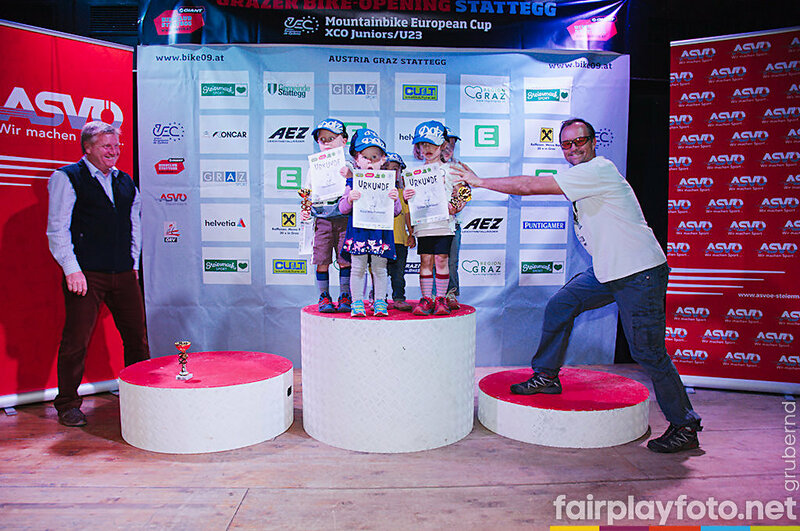 This rule is also valid for foreign participants within the Austria Youngsters Cup 2013 (Grazer Kids Bike-Opening Stattegg 4th of May 2013) and in agreement with the UEC also at the UEC European Youth Mountainbike Championships 12.-16.08.2013 in Graz/Stattegg. 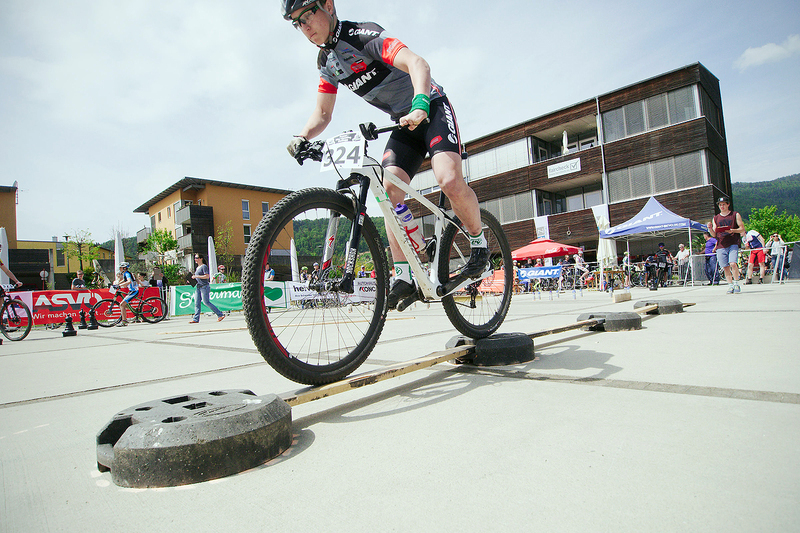 The Grazer Bike-Opening Stattegg, the first hight of the season in the bikeCULTure Region Graz, will be, even this seams not to be possible, again bigger, better, and even more genial. 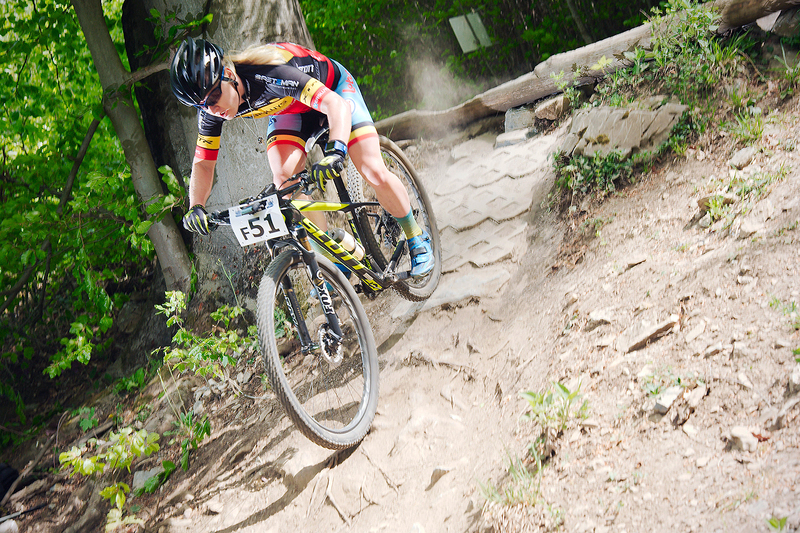 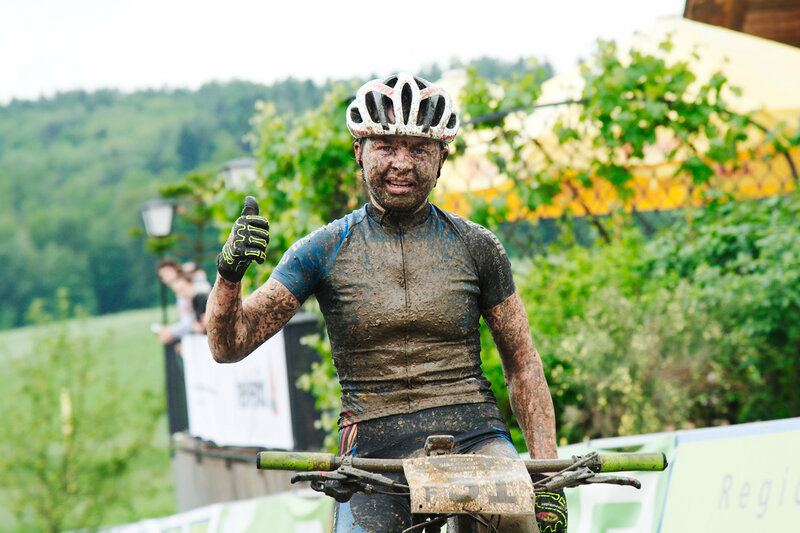 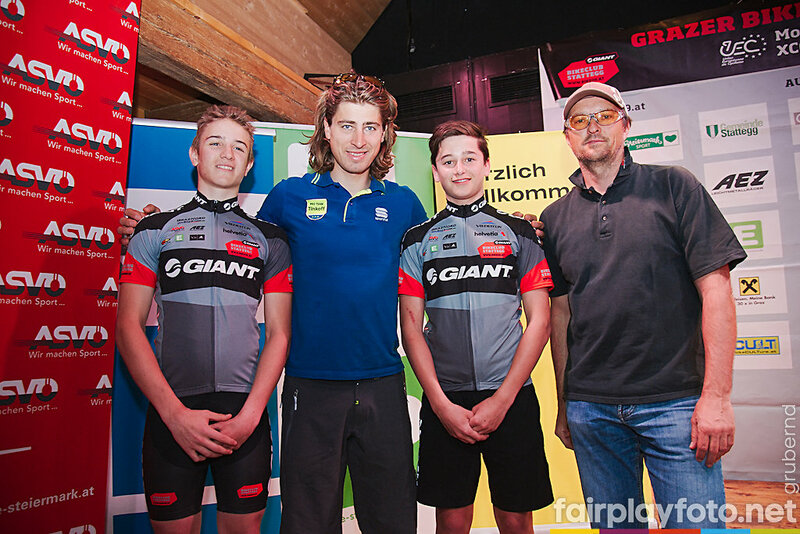 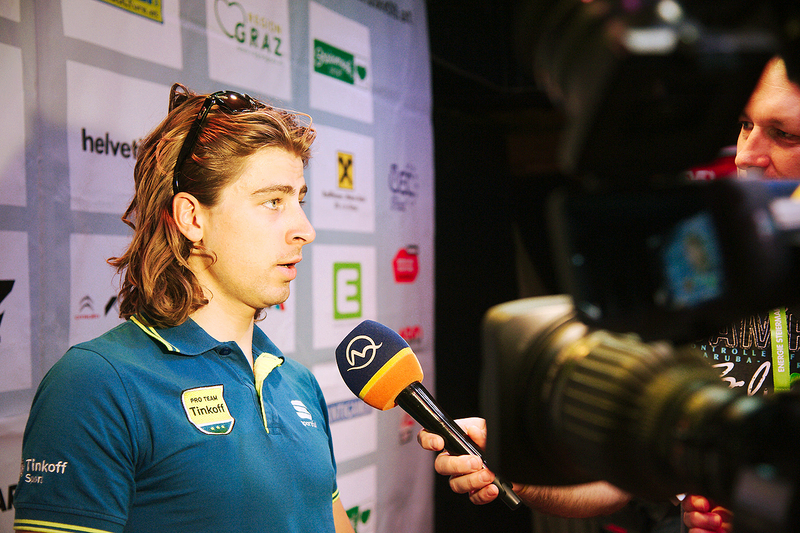 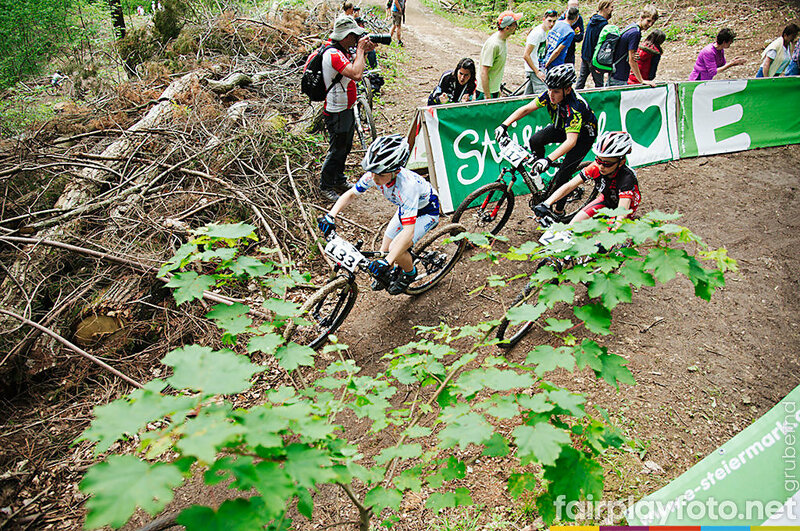 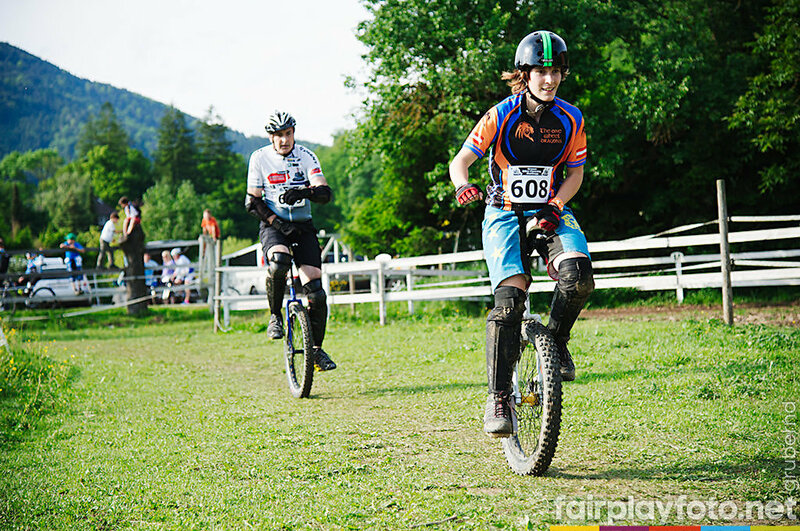 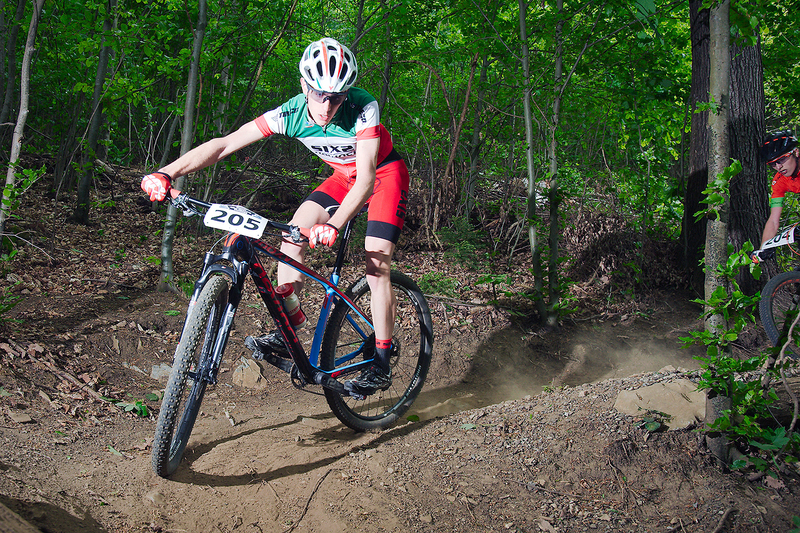 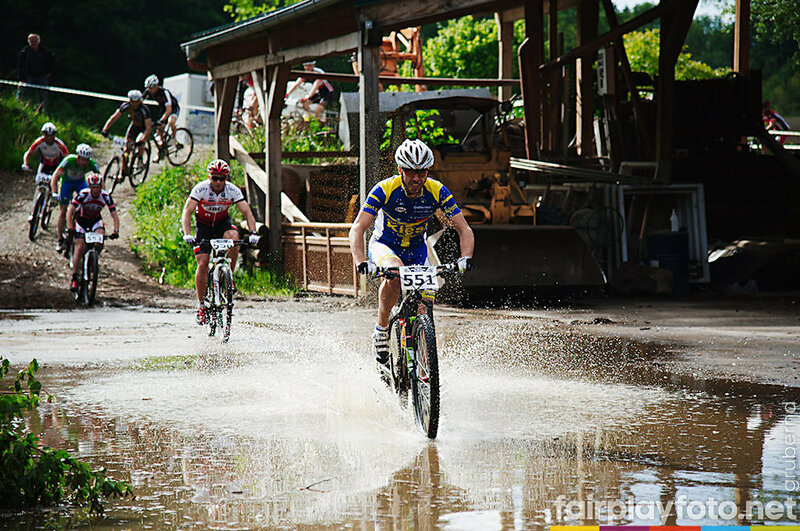 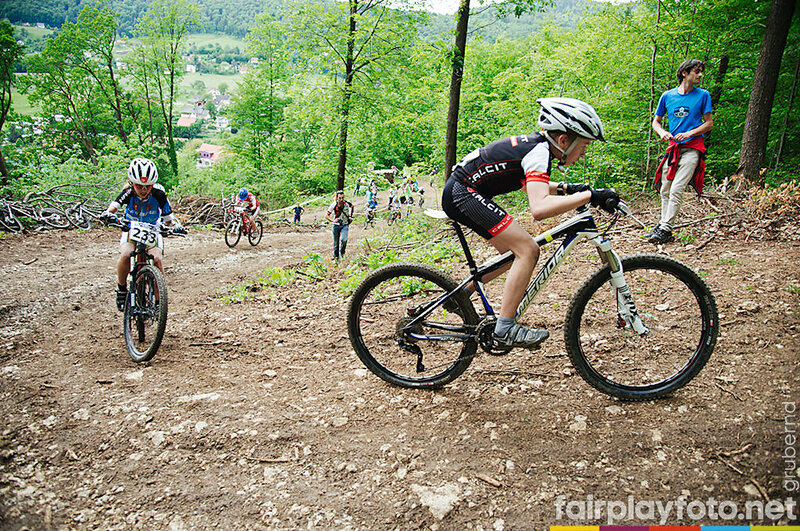 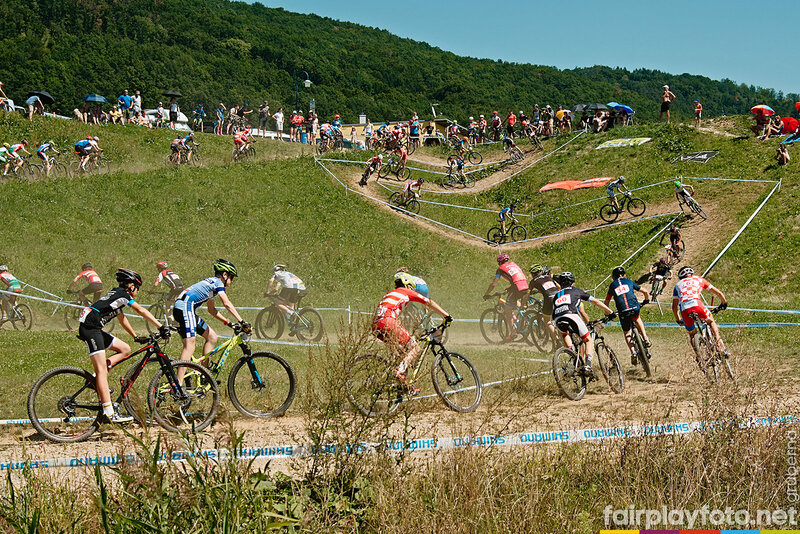 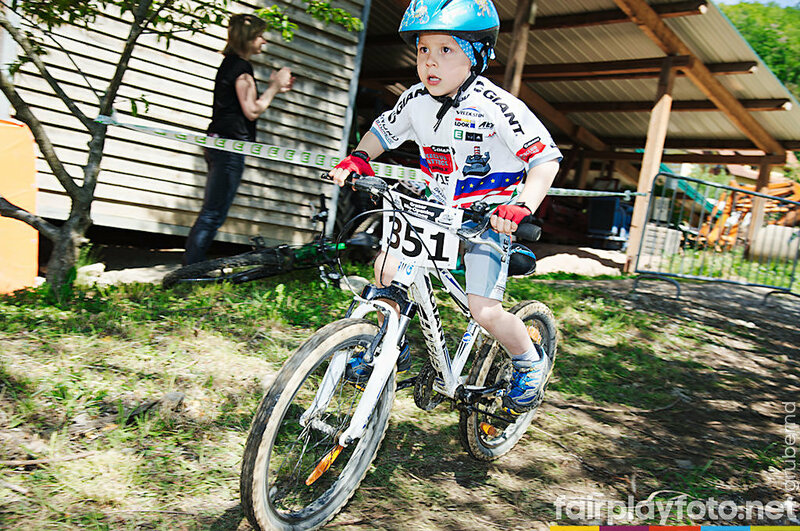 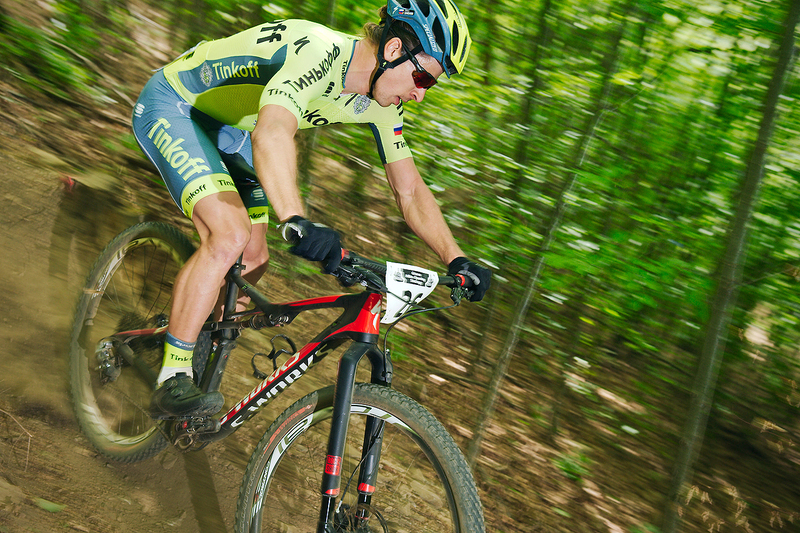 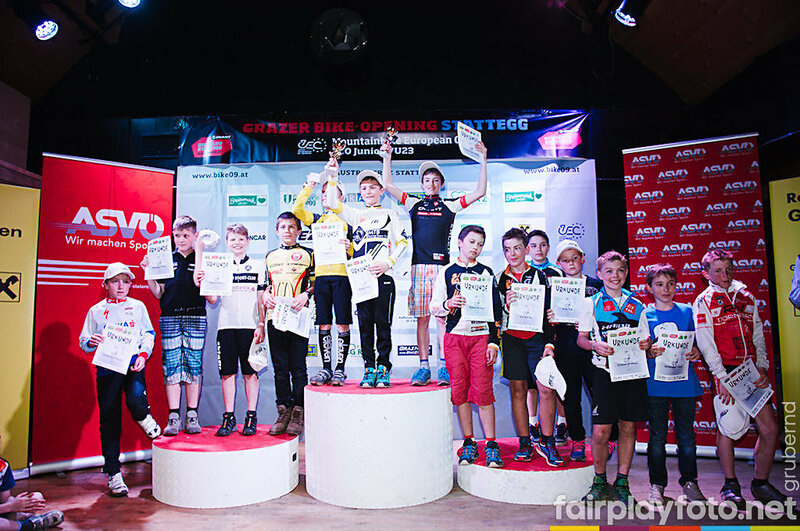 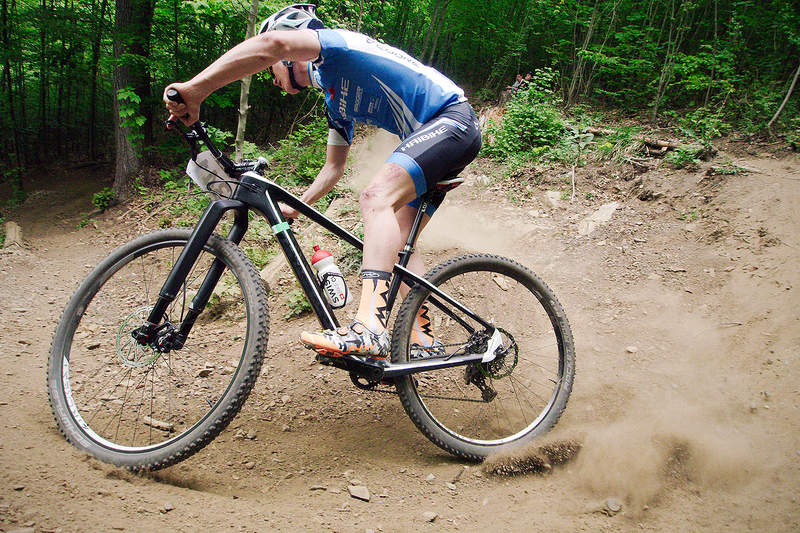 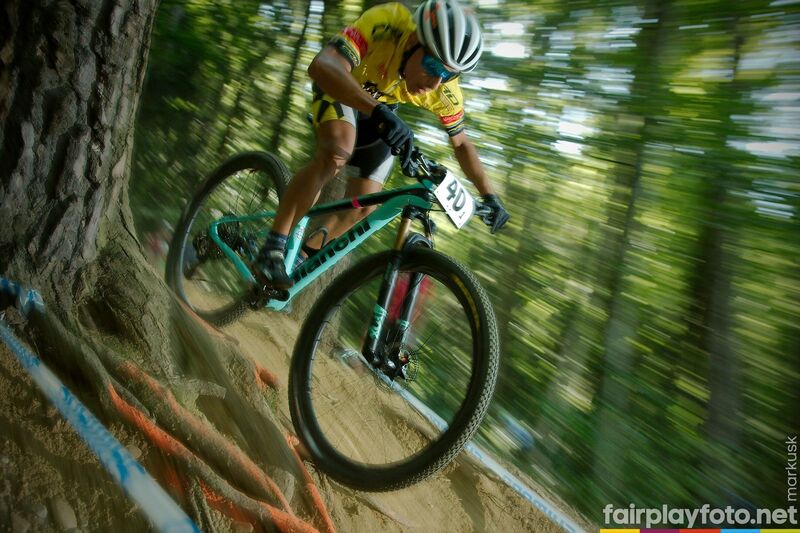 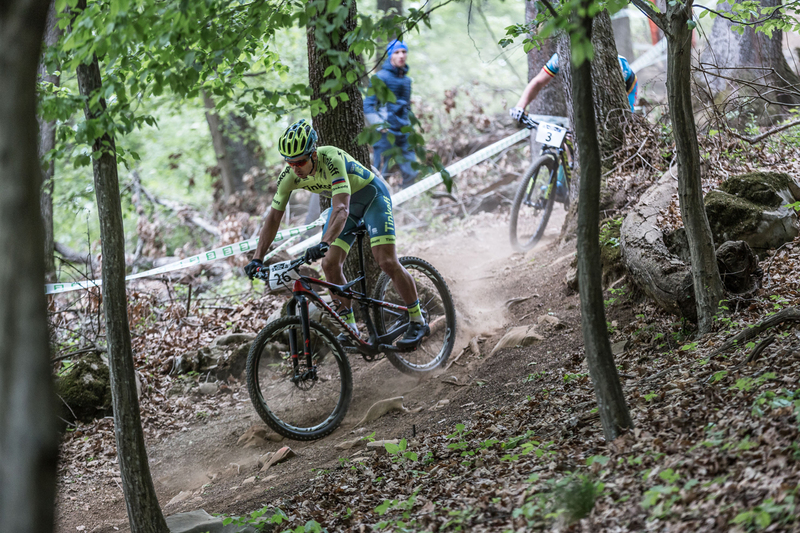 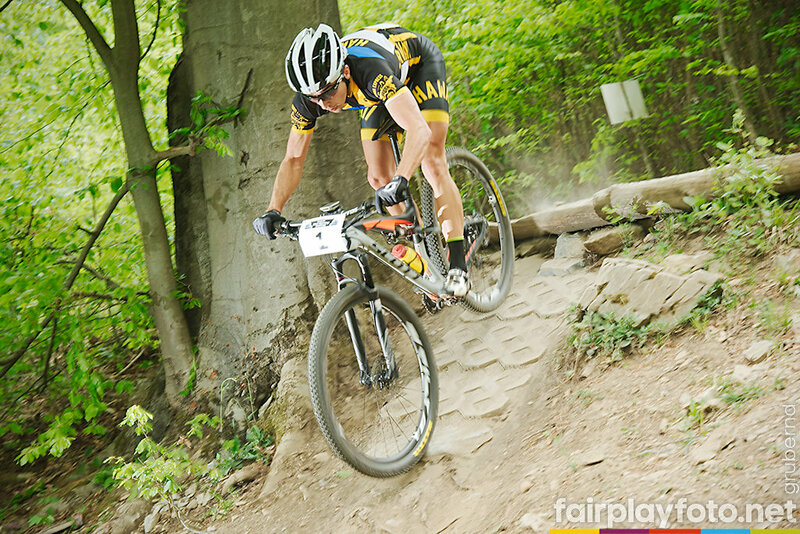 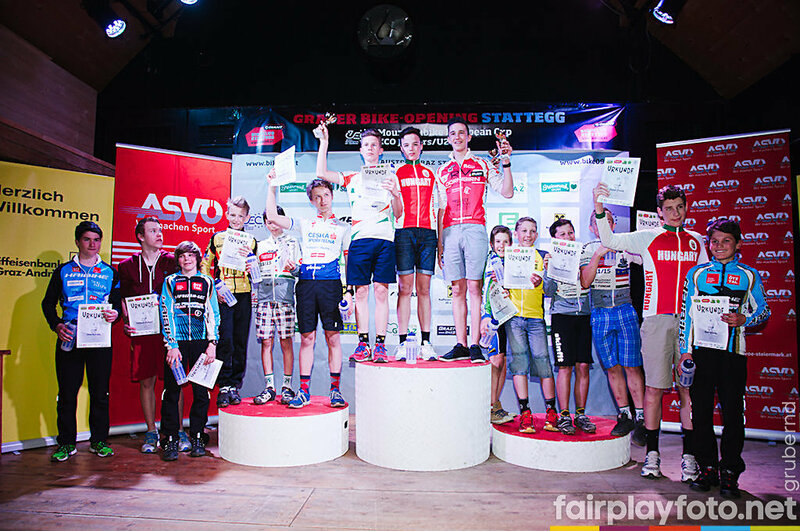 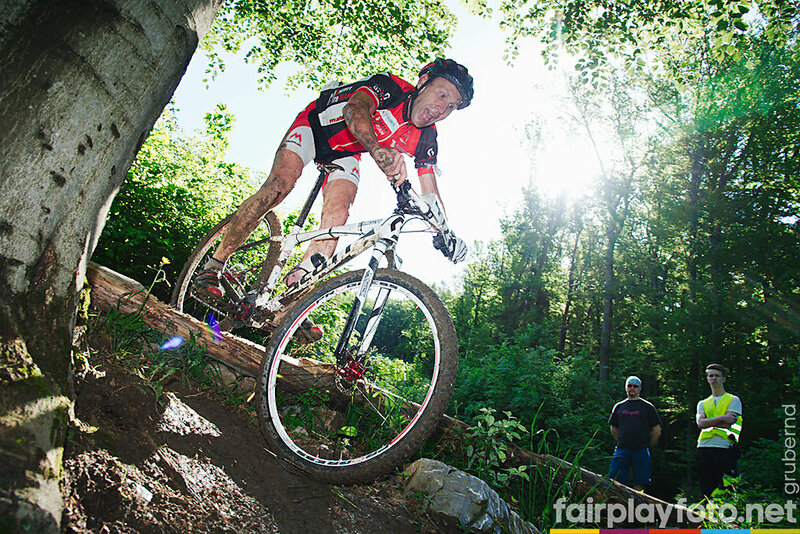 Mountainbike Liga Austria, UCI Cat. 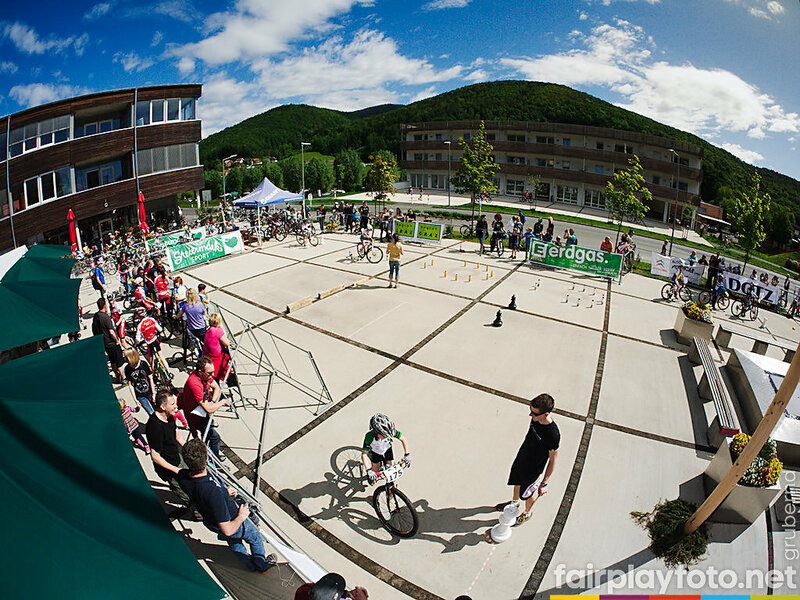 C1, Junior MTB Challenge, Austrian Youngsters Cup, "Stattegger Radltag", Styrian Scholarchampionships, One-Wheel XC ... and that all on the partially new and improved trails around the Eventcenter Lässerhof in the middle of the MTB Competence Centre of the BC GIANT Stattegg. 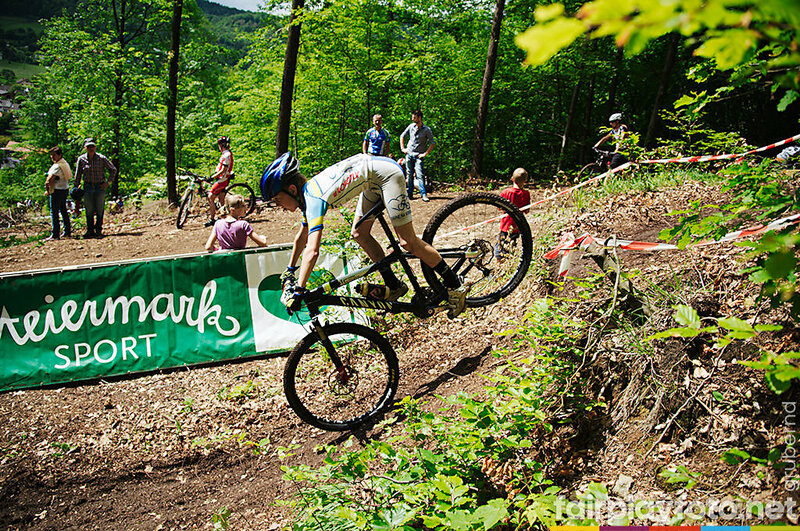 Big Pictures from the Opening 2011 by grubernd on bikeboard.at! 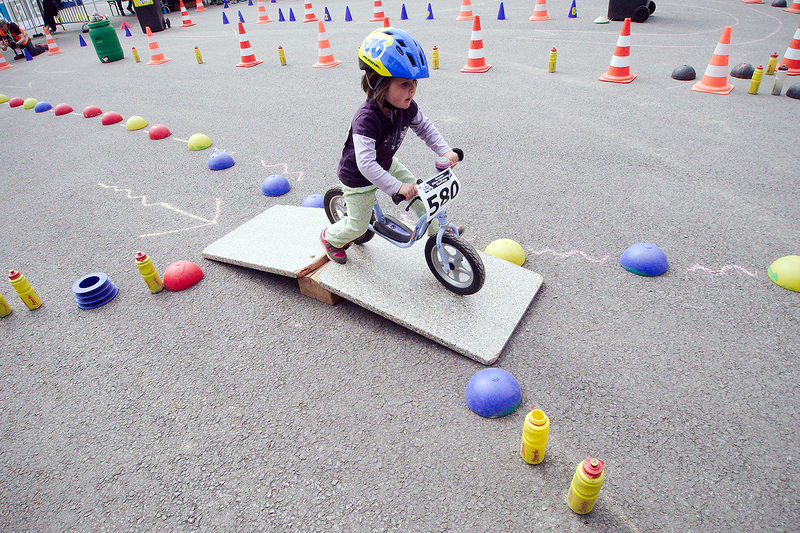 Video from Sunday 8th of May 2011 at the Bike-Openings 2011- Thanks to radmarathon.at!